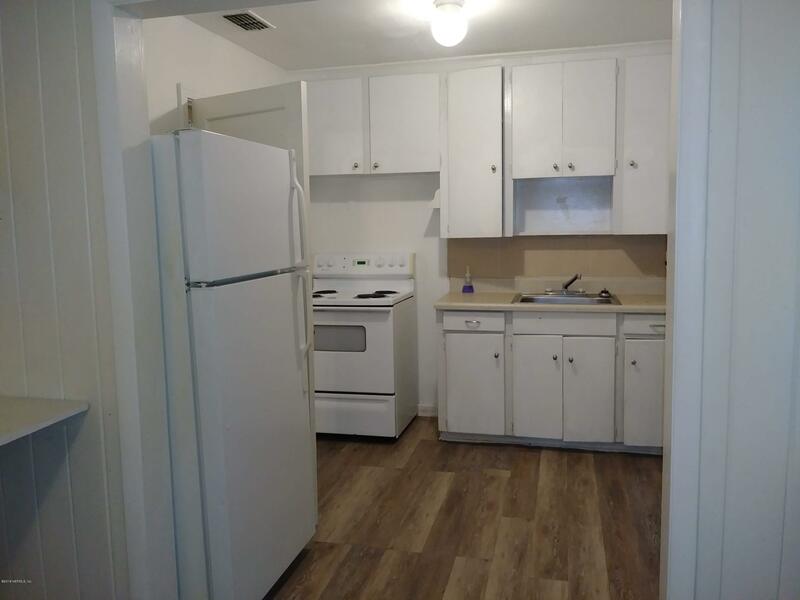 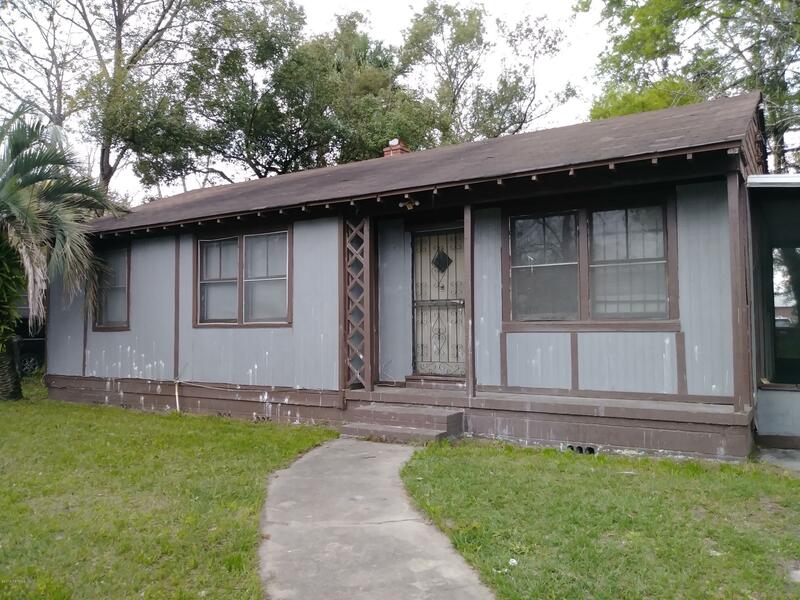 This 3/1 single-family has is a nice starter home for the first-time home-buyer or the investor looking for an income property. 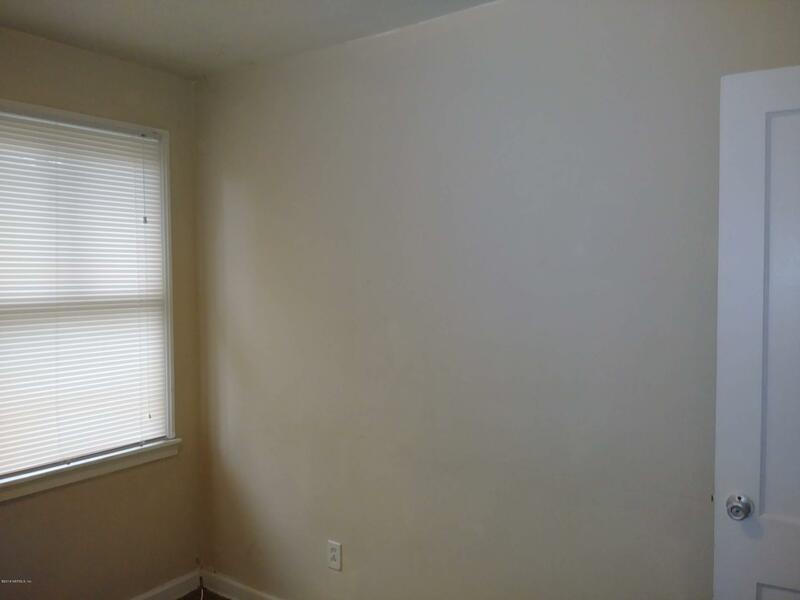 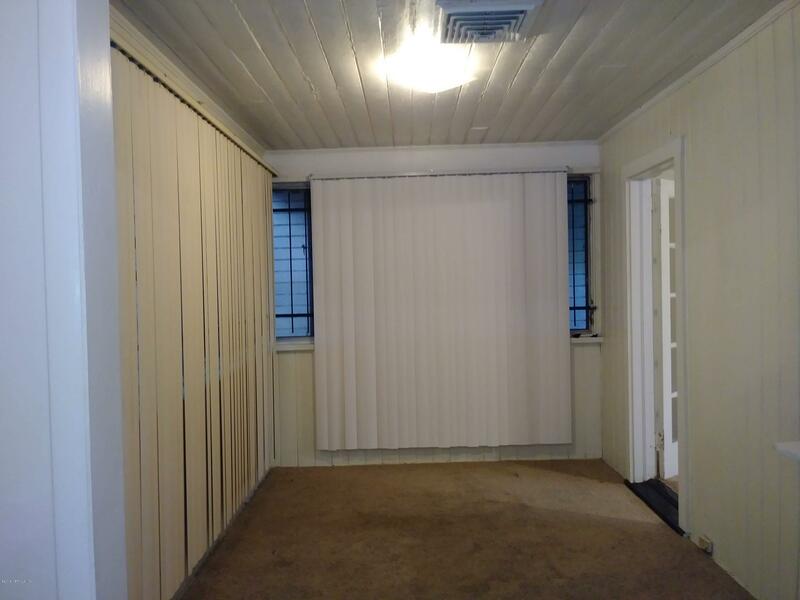 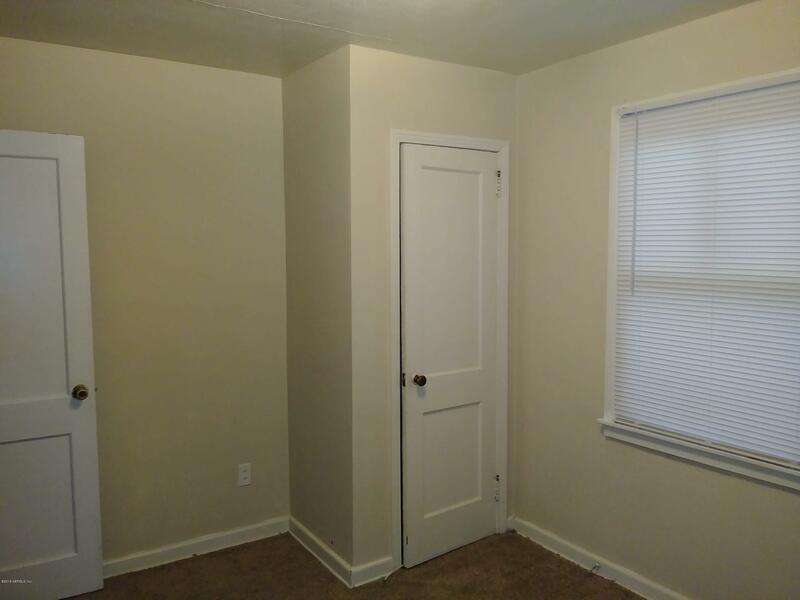 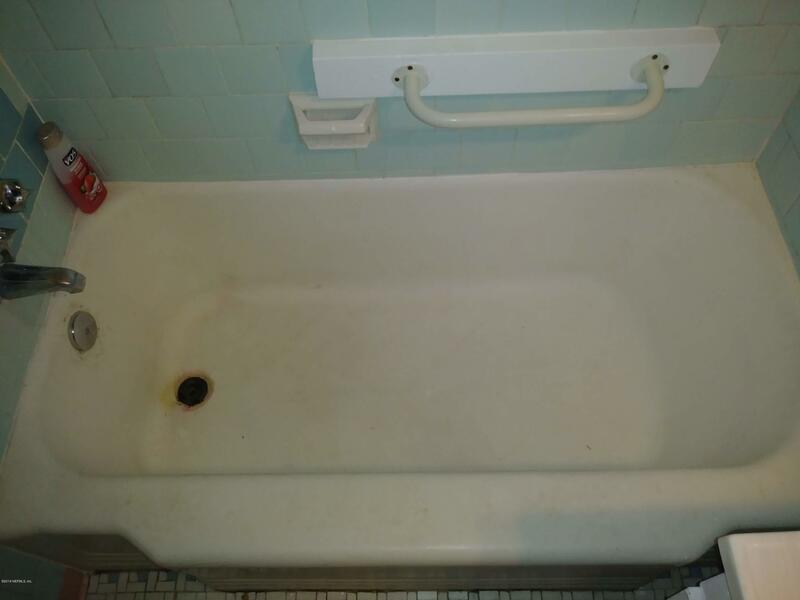 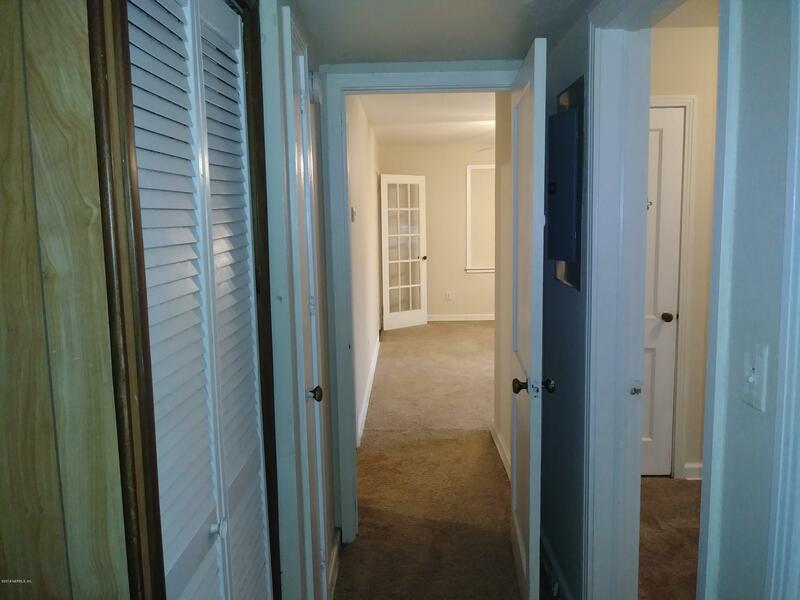 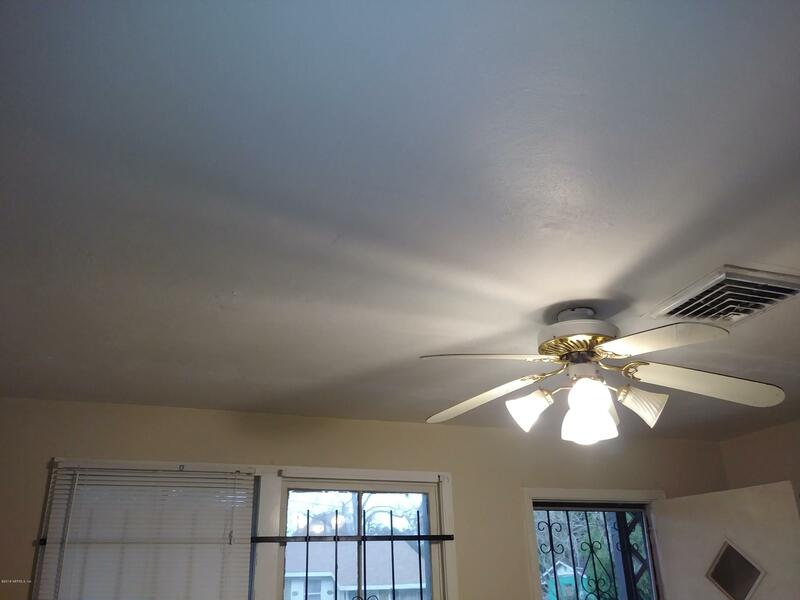 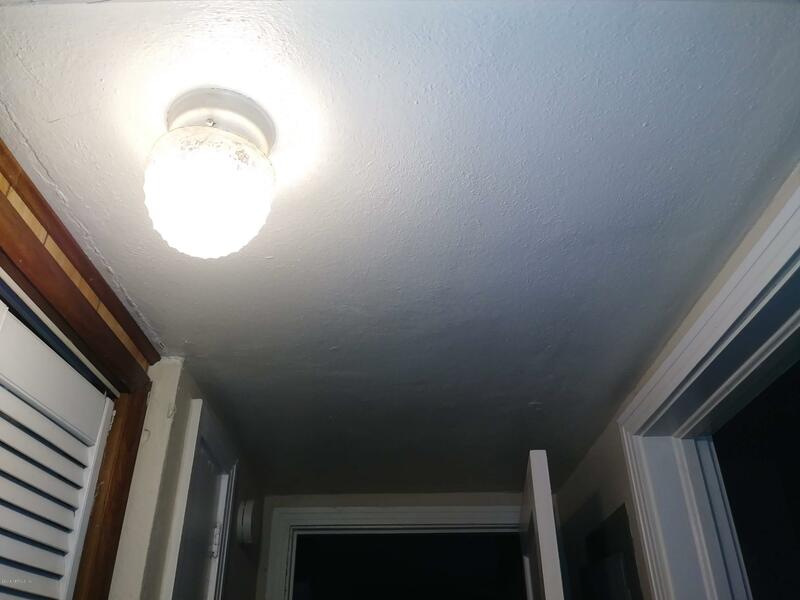 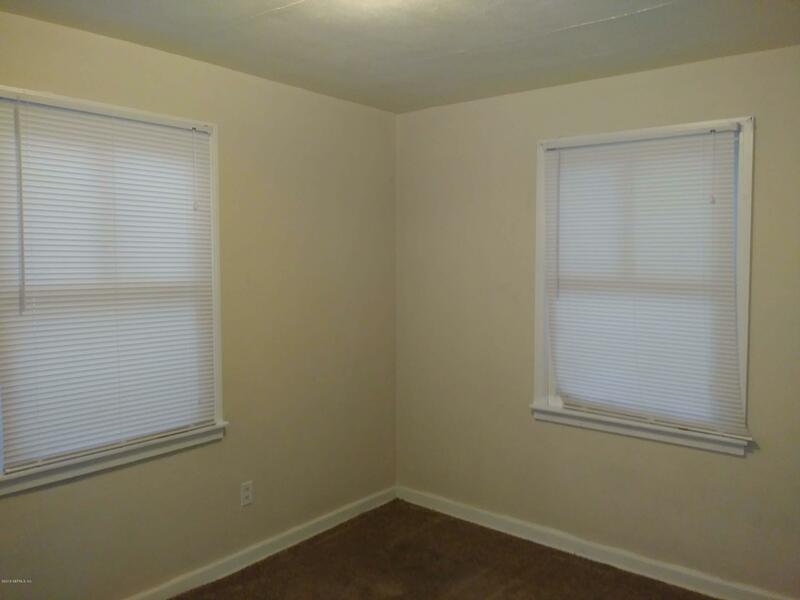 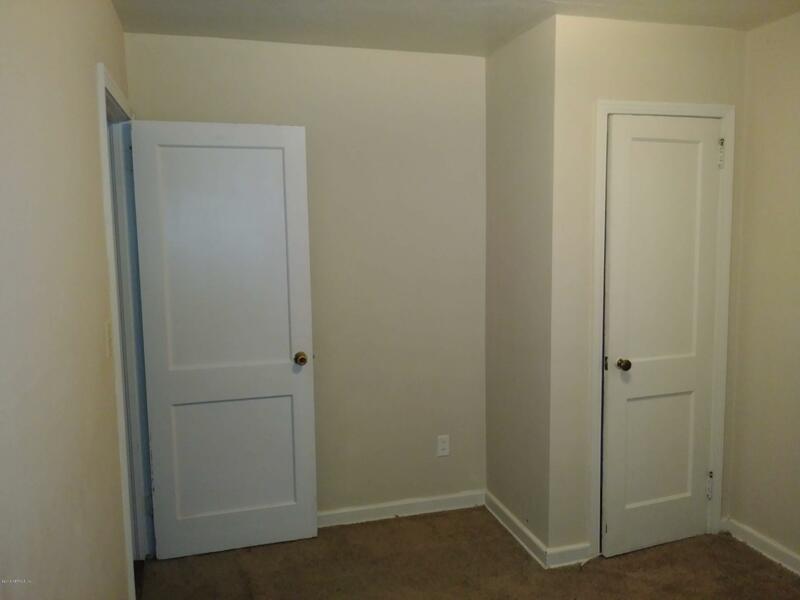 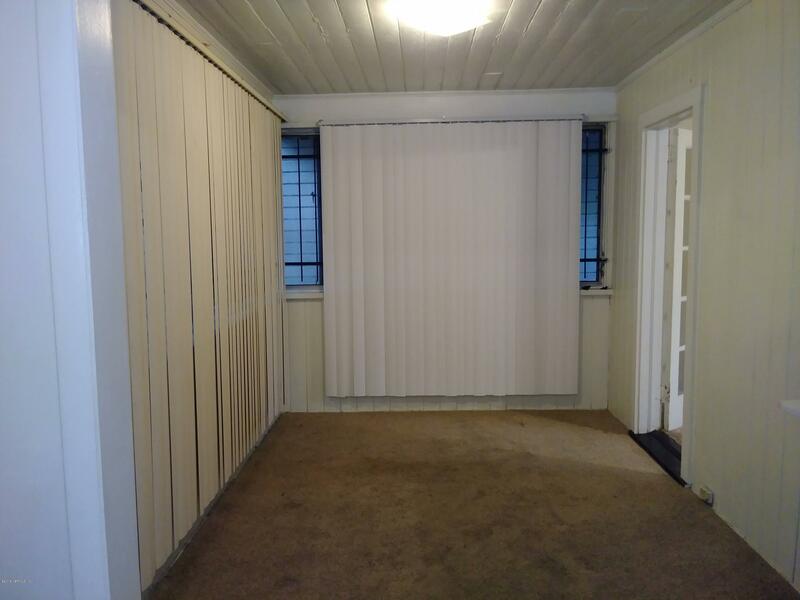 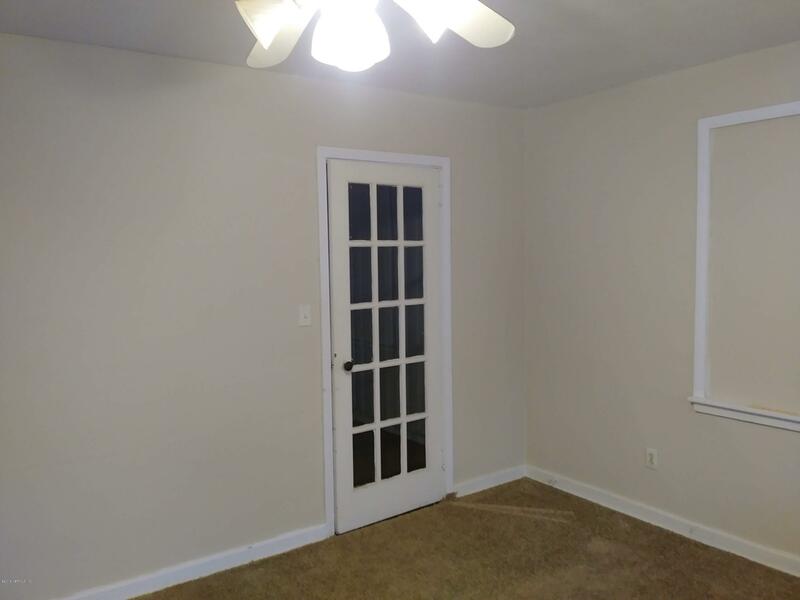 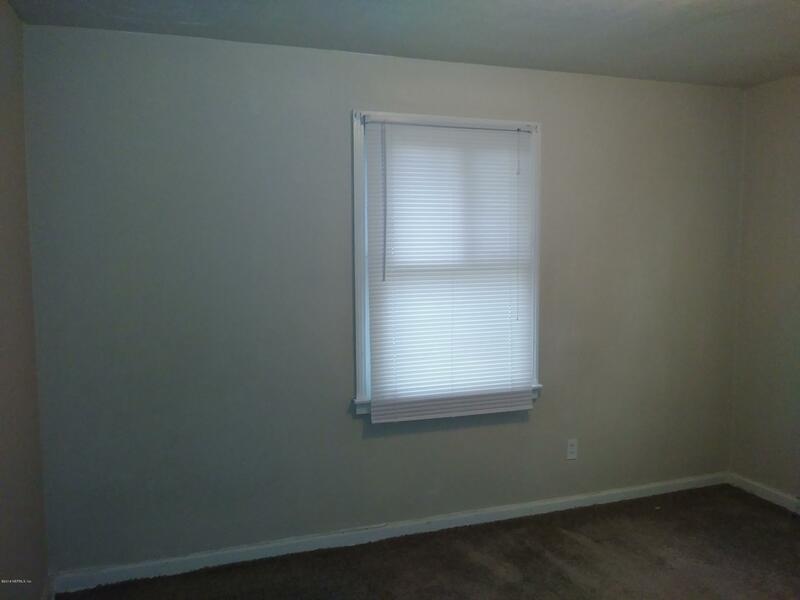 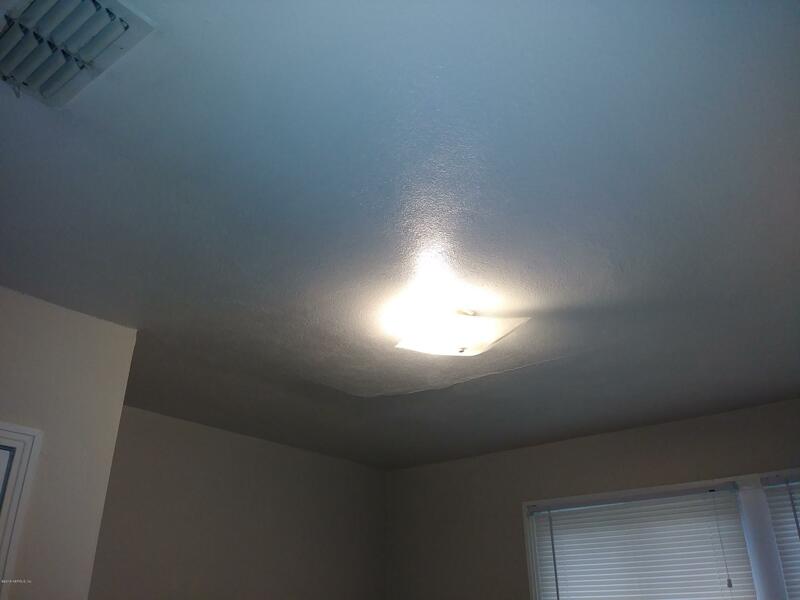 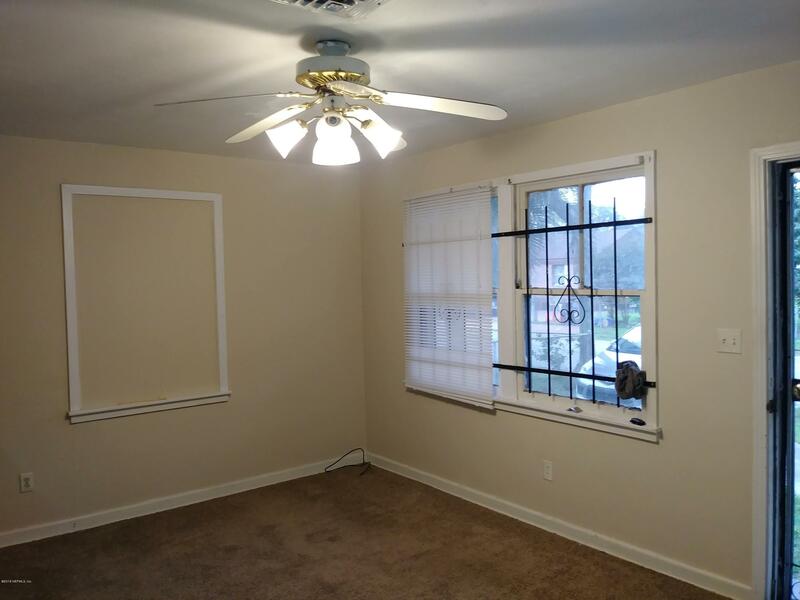 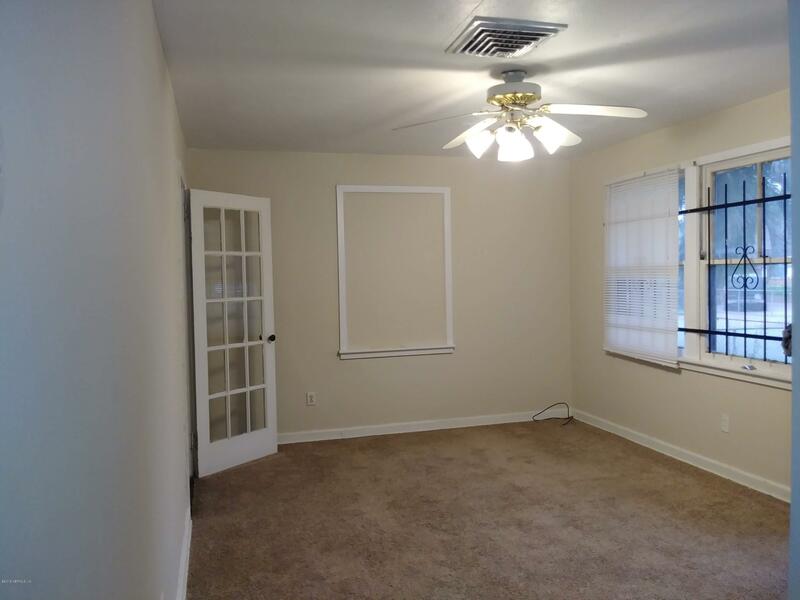 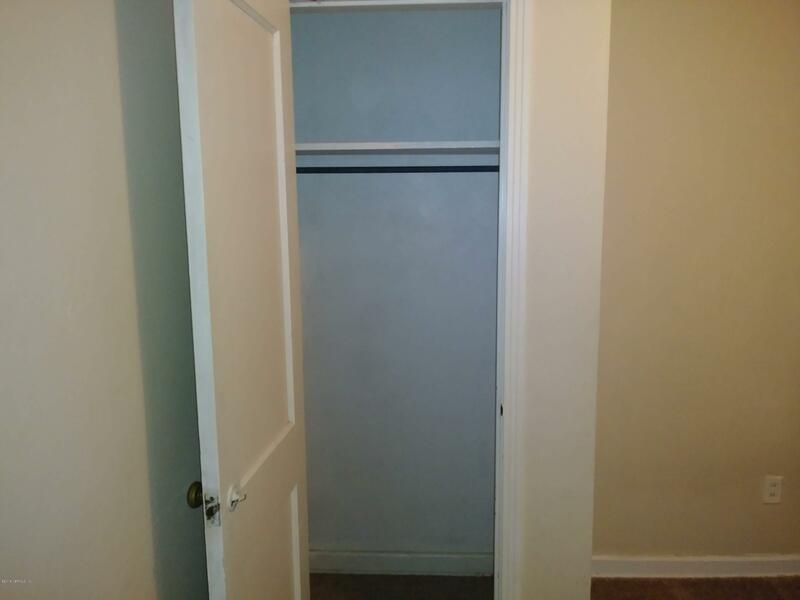 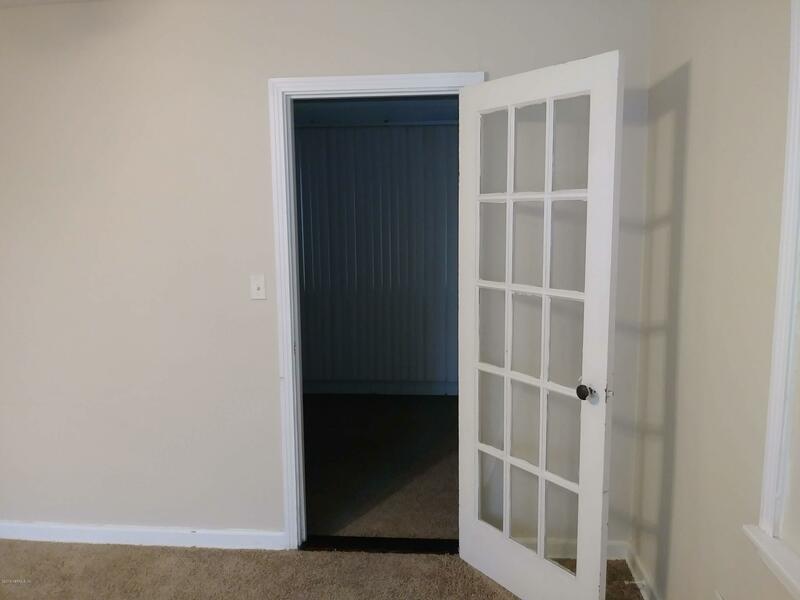 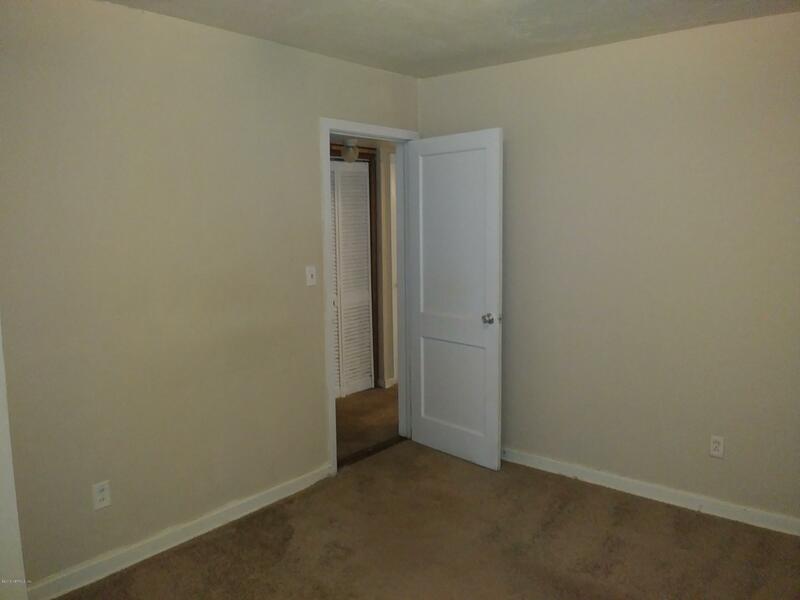 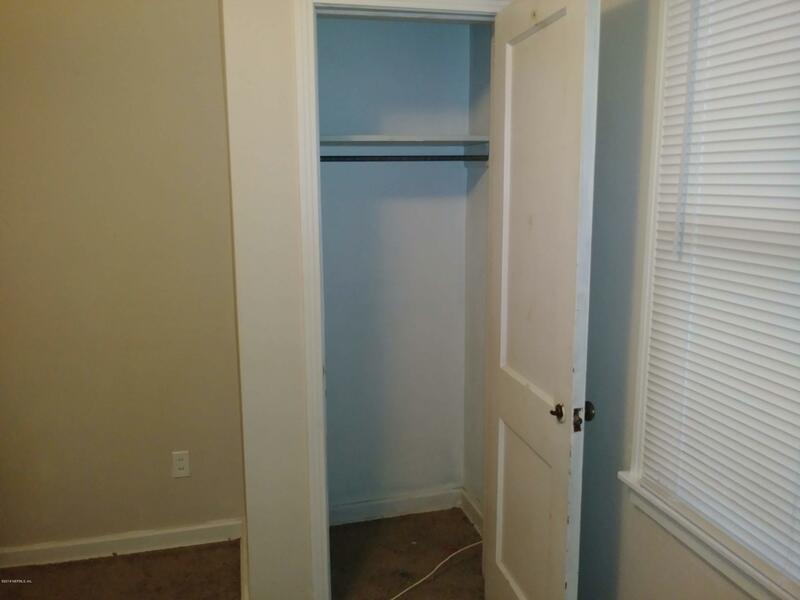 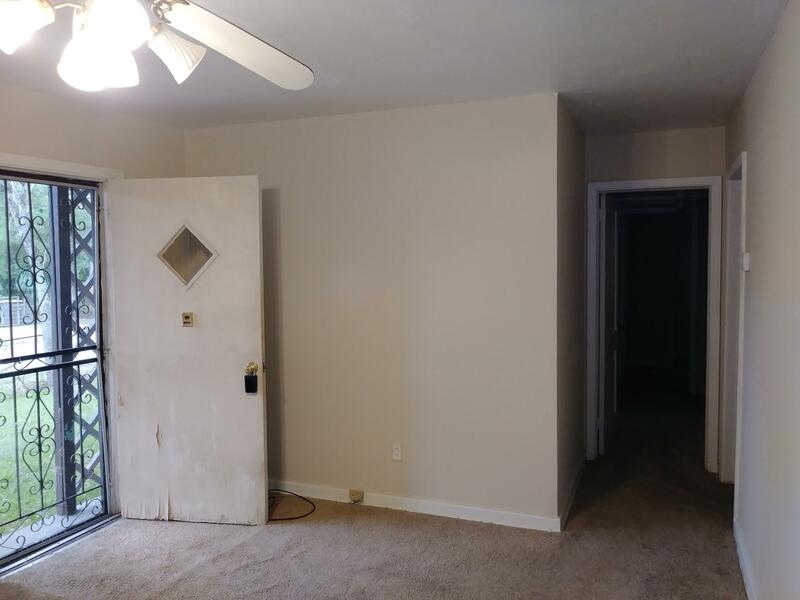 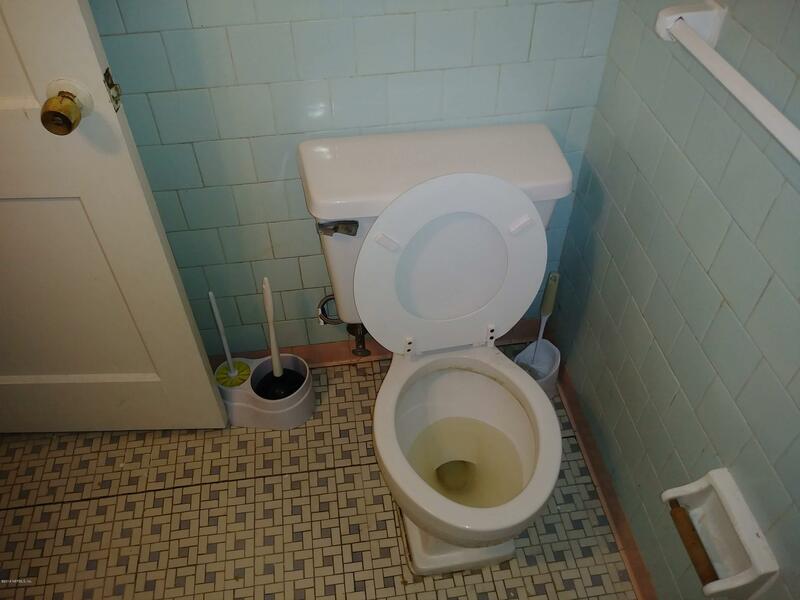 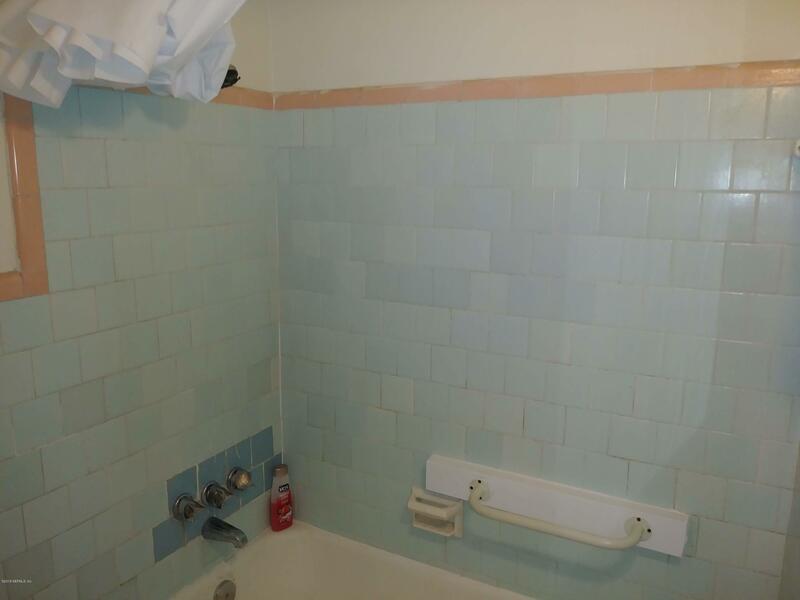 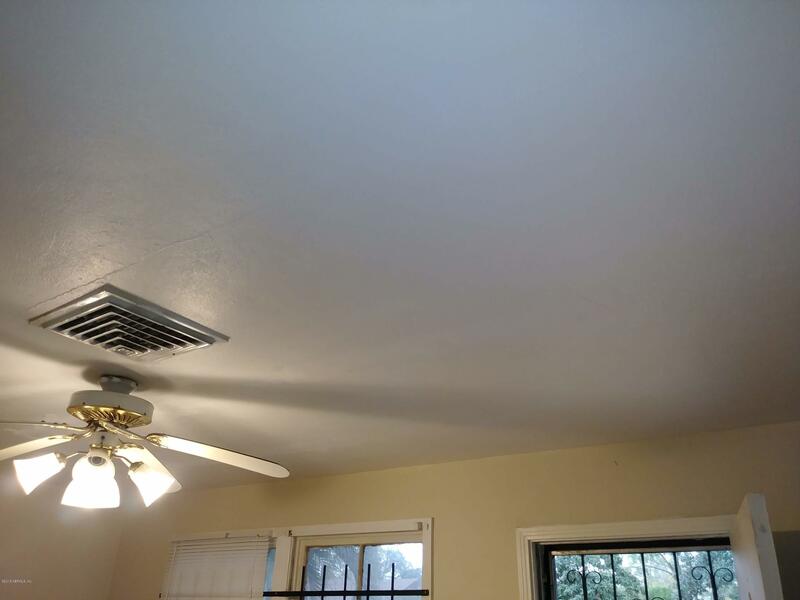 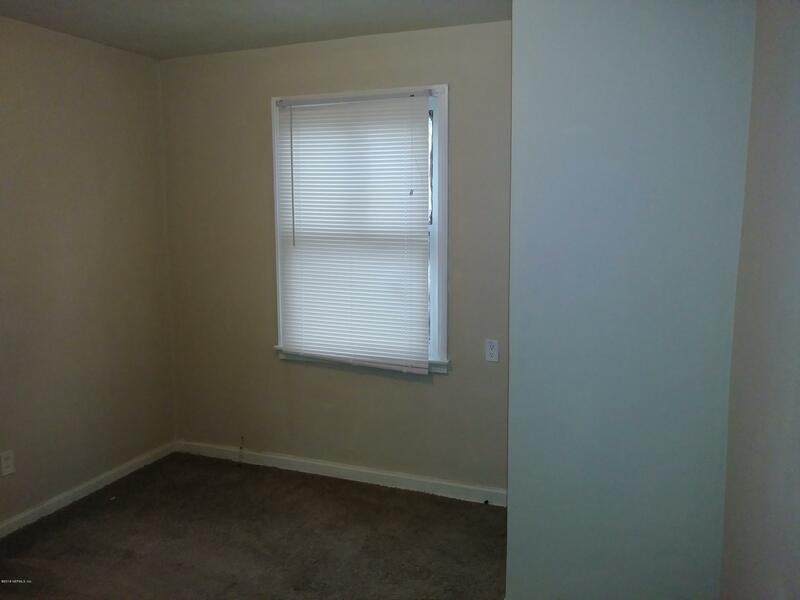 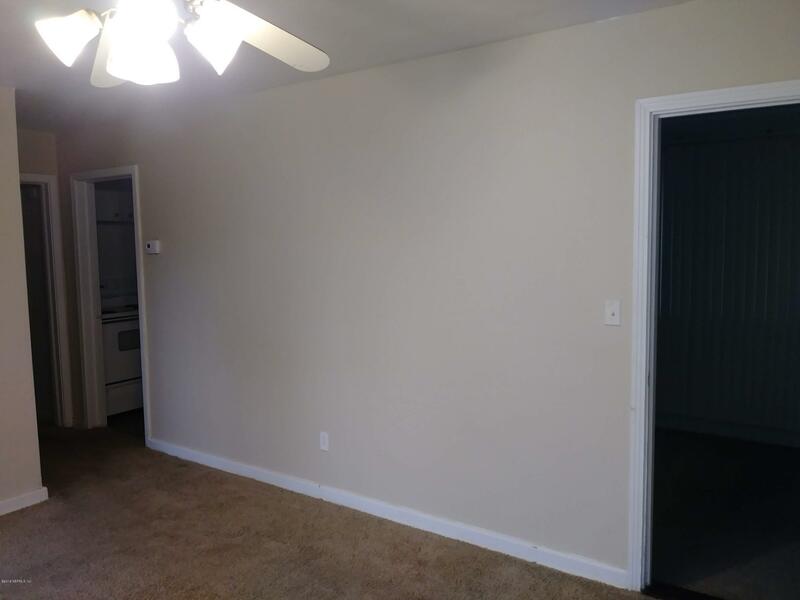 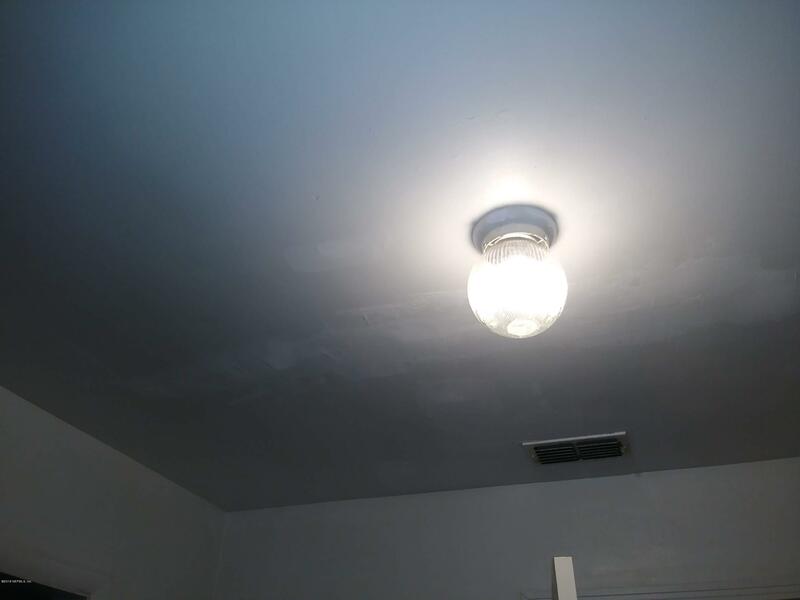 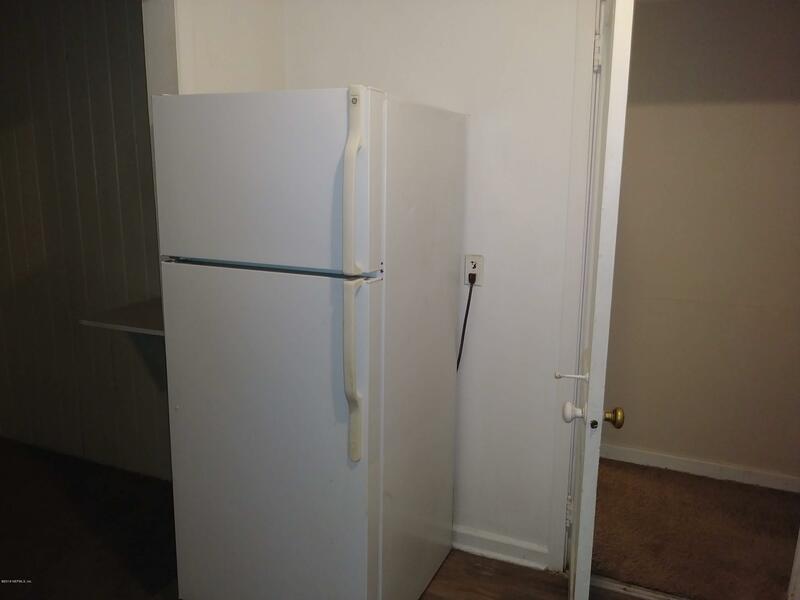 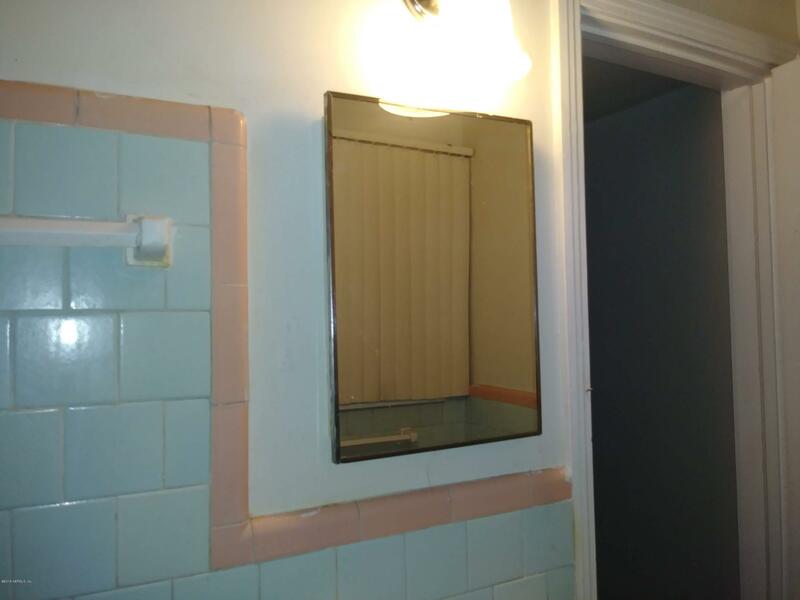 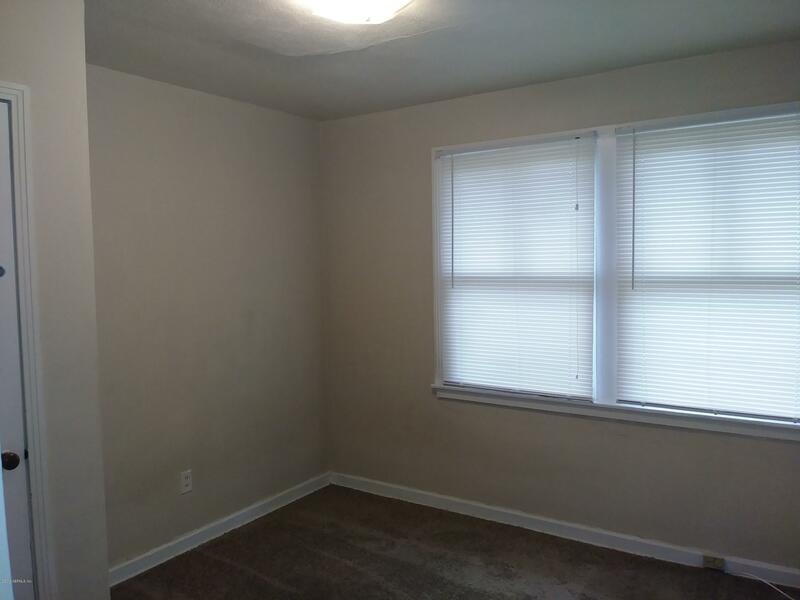 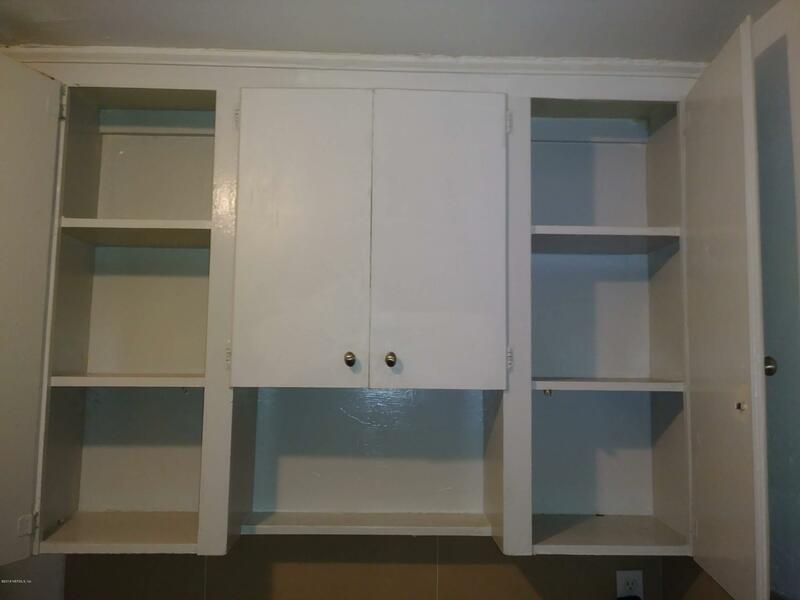 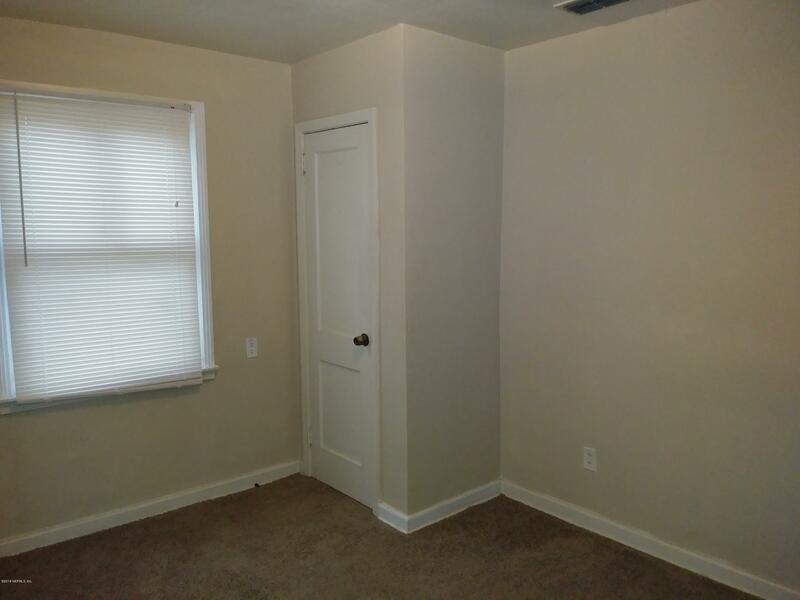 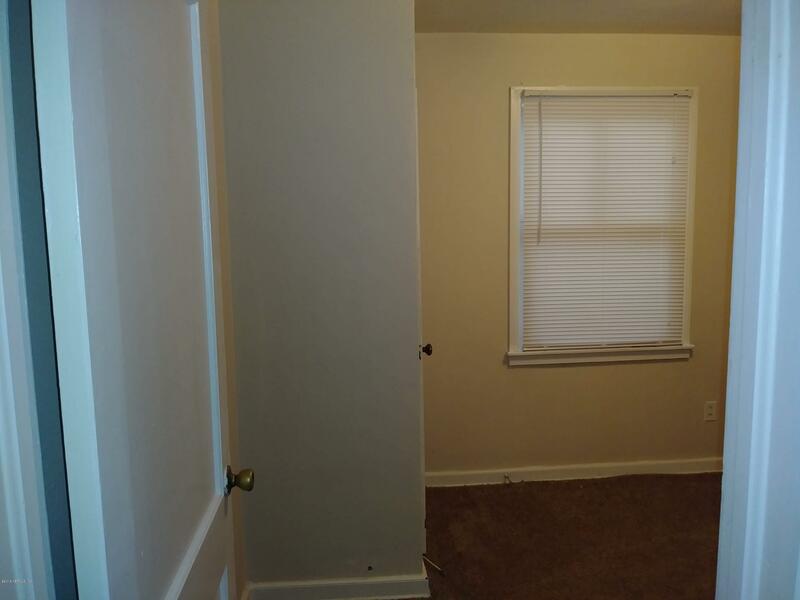 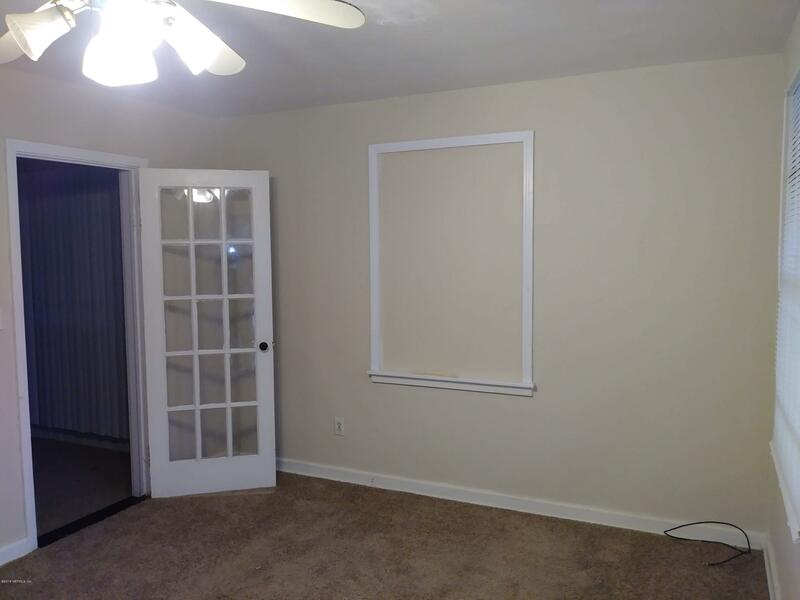 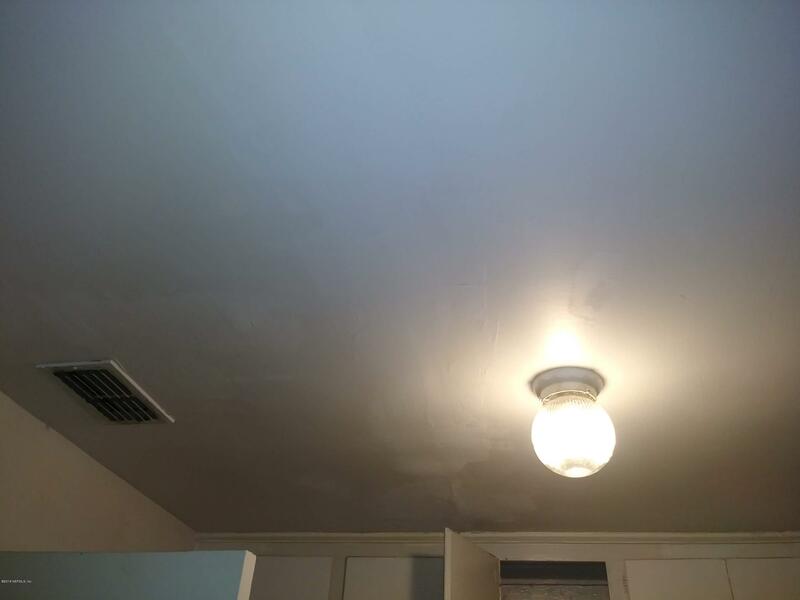 This property has been freshly painted in areas. 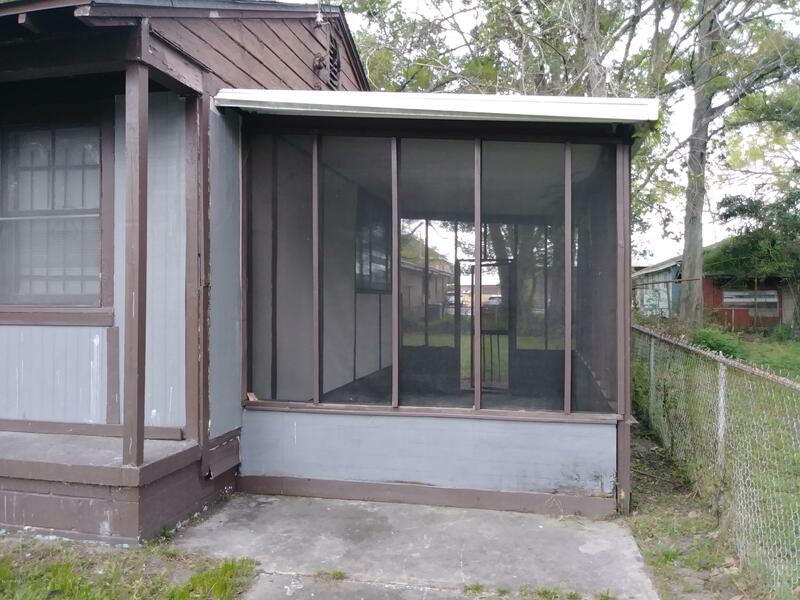 It also has a screened enclosure for entertaining friends and family on nice days. 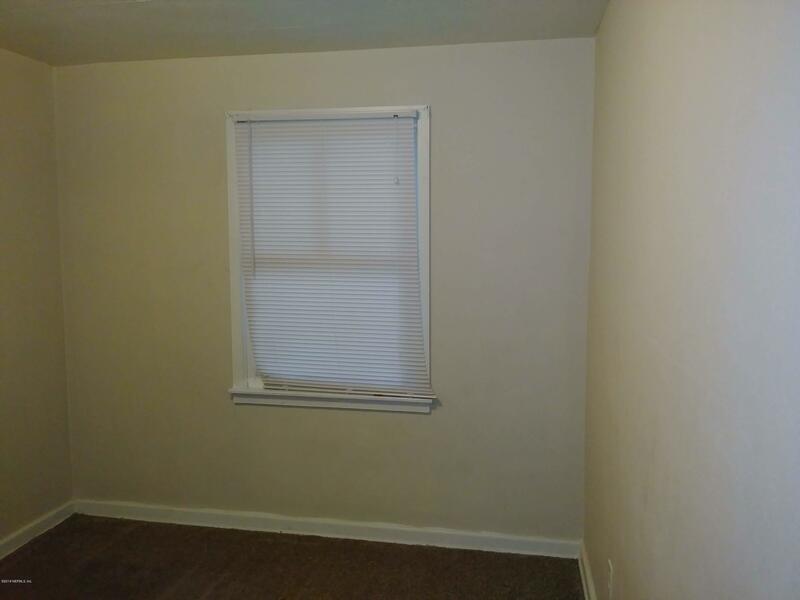 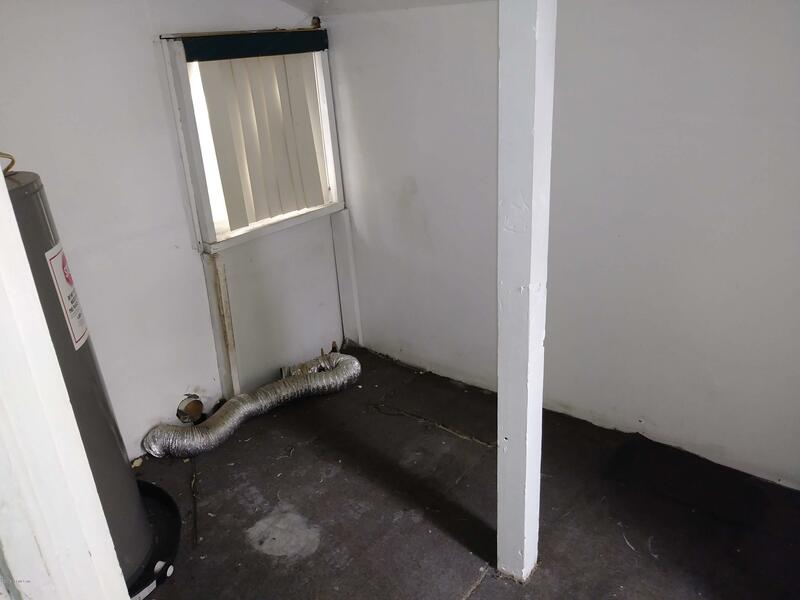 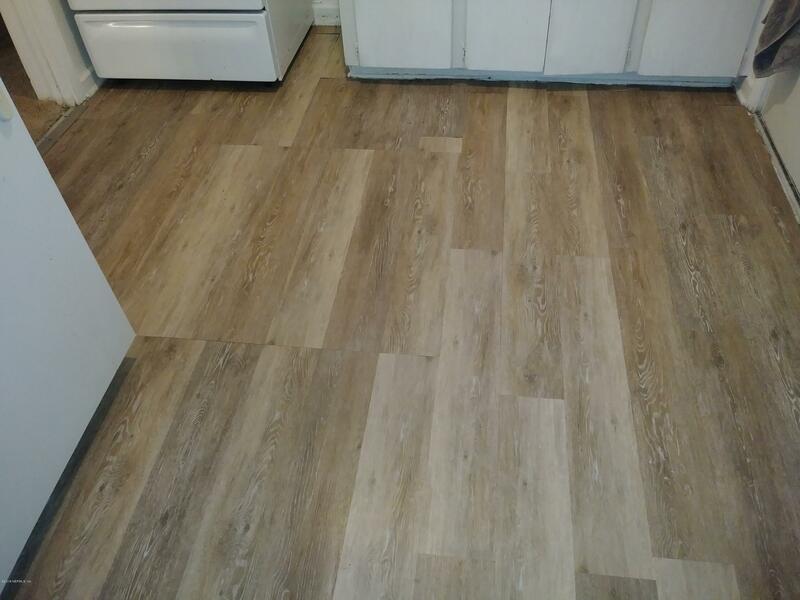 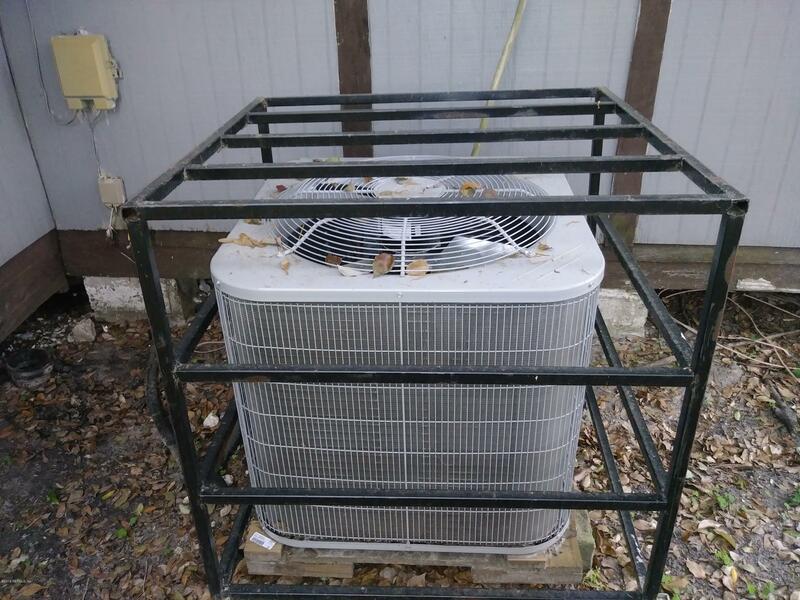 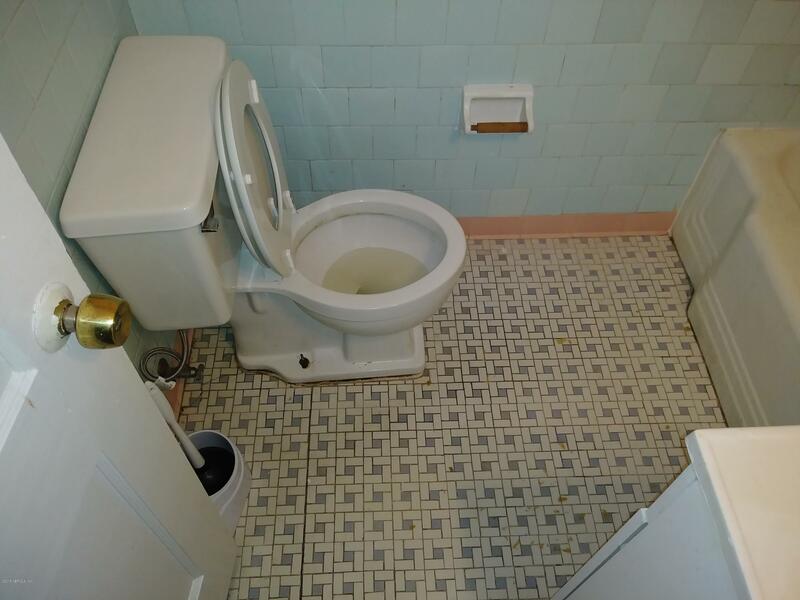 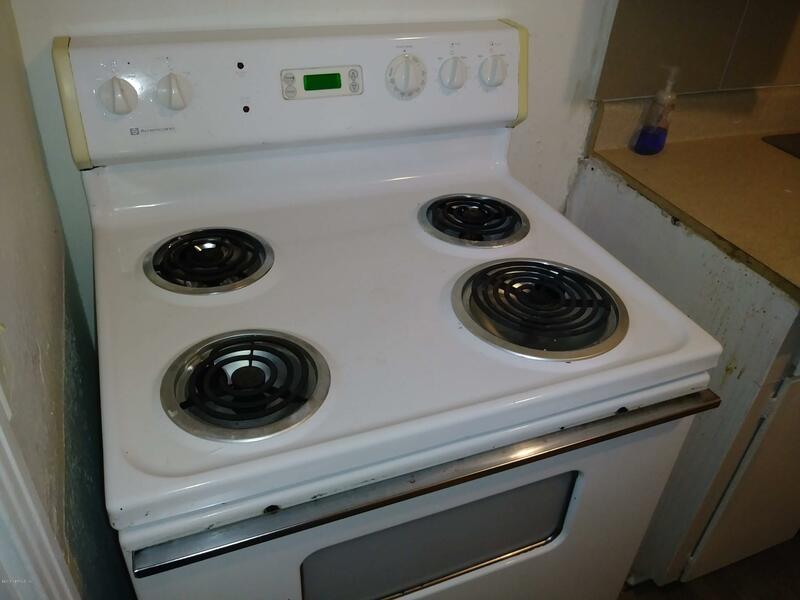 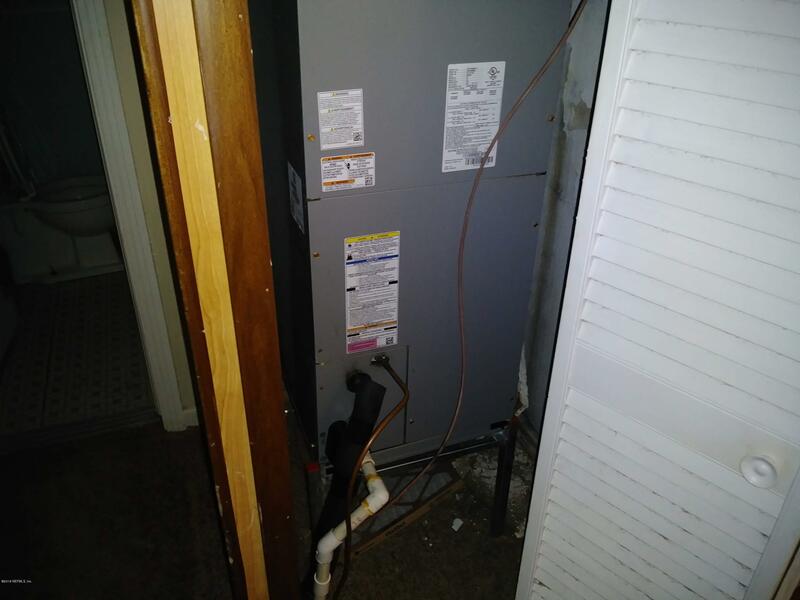 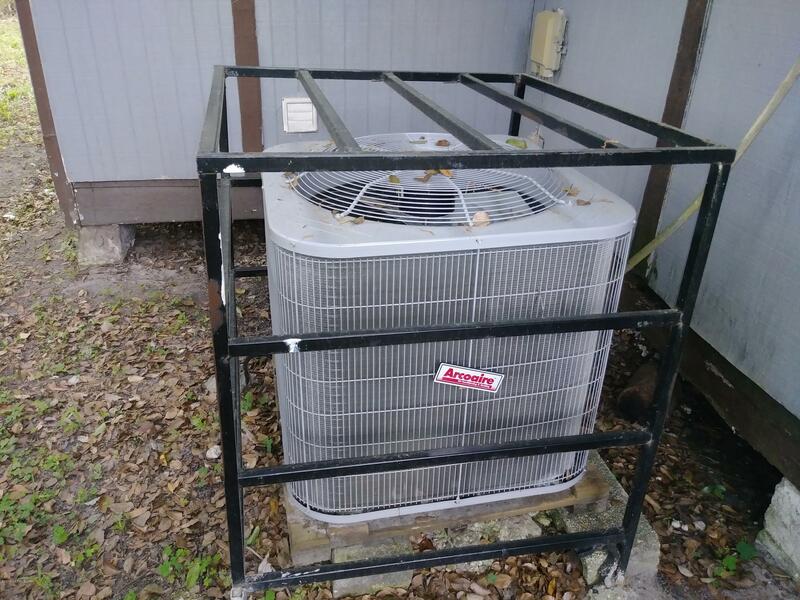 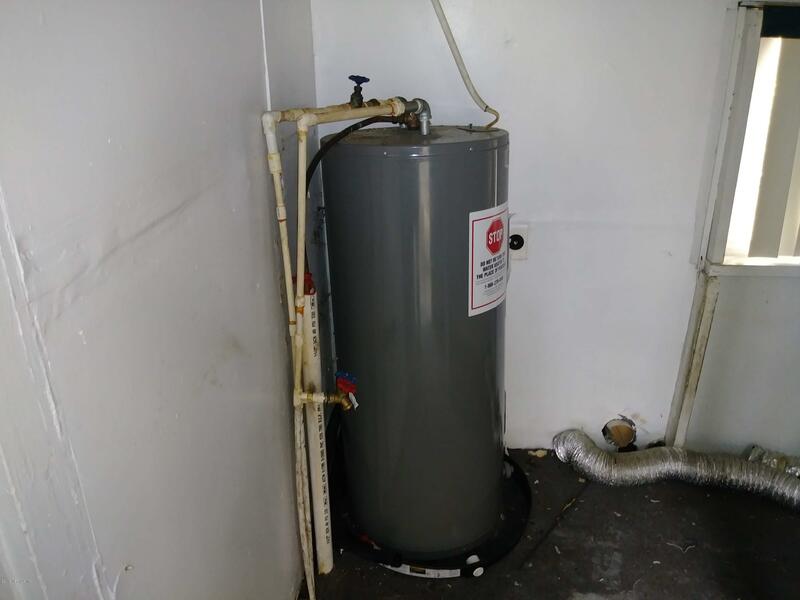 This property has HVAC, recently cleaned carpeted flooring. 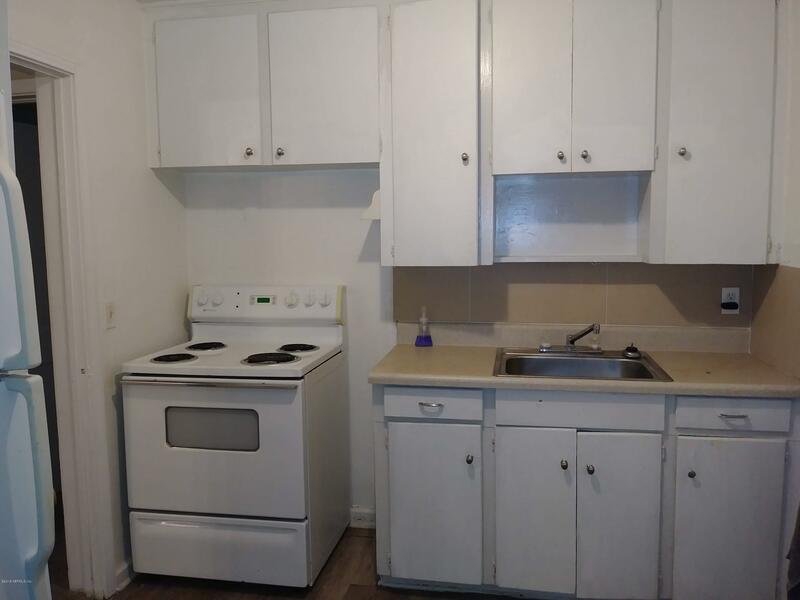 There's also a laundry room on the premises. 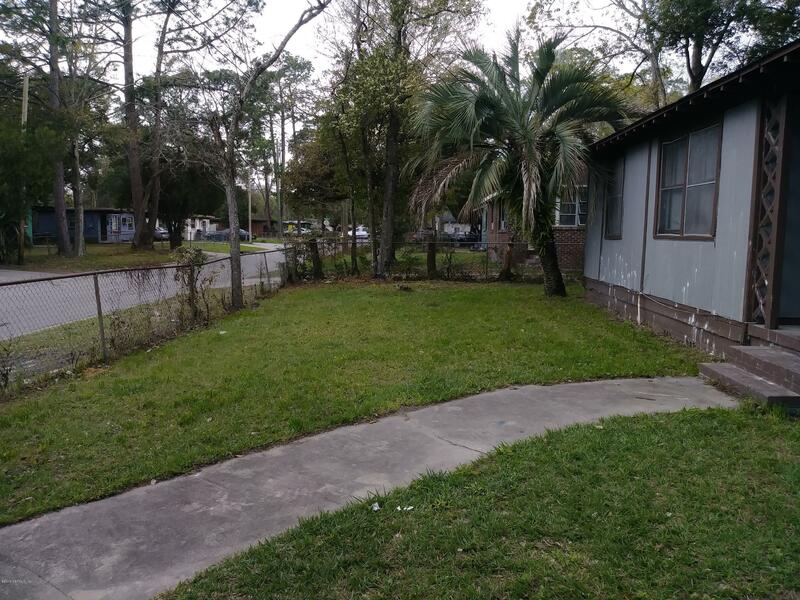 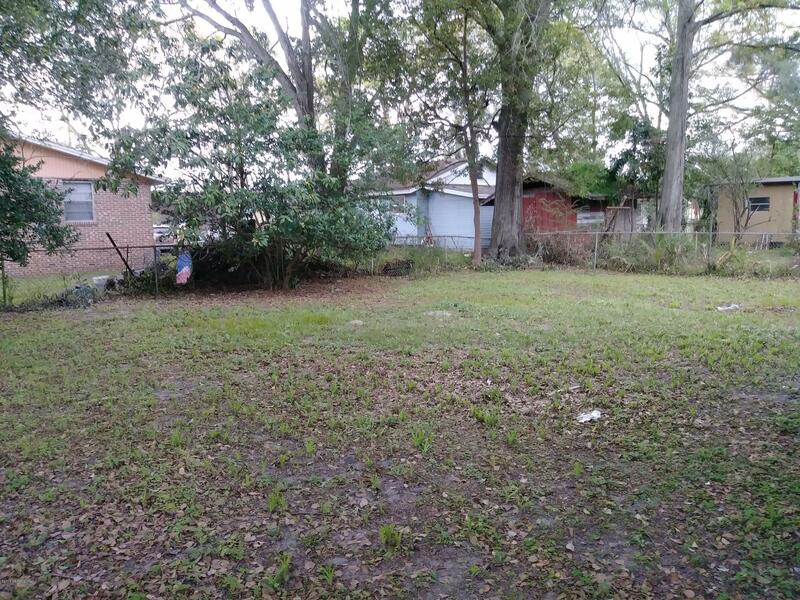 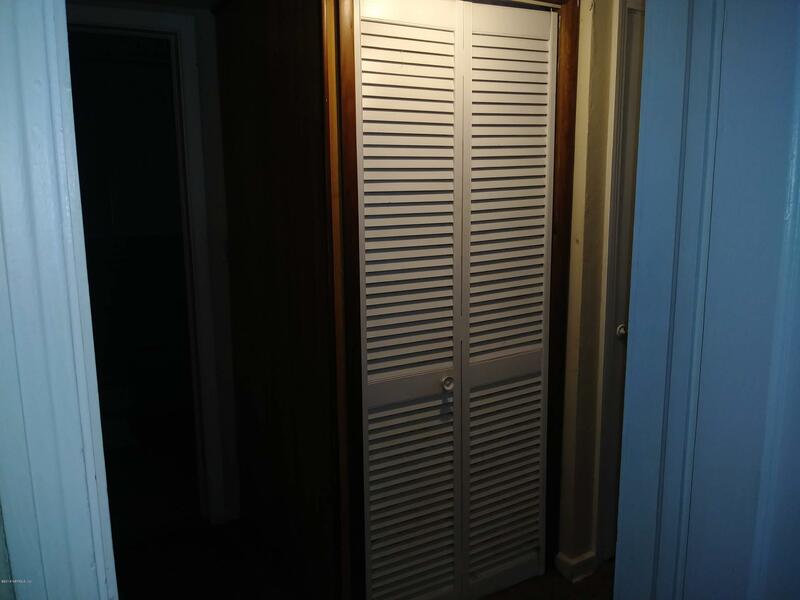 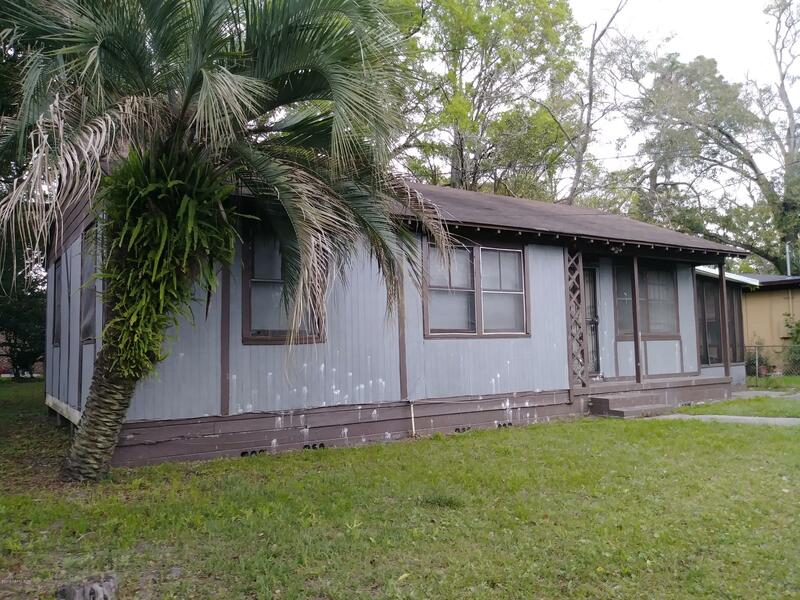 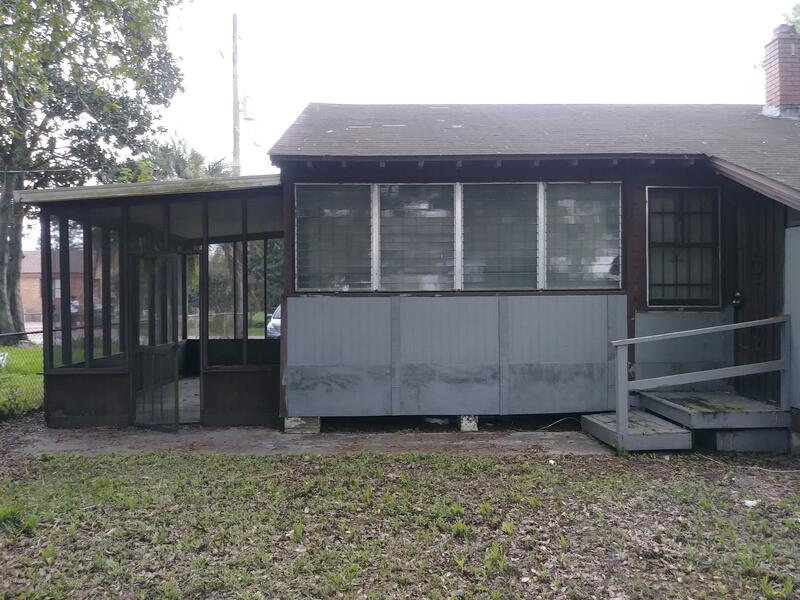 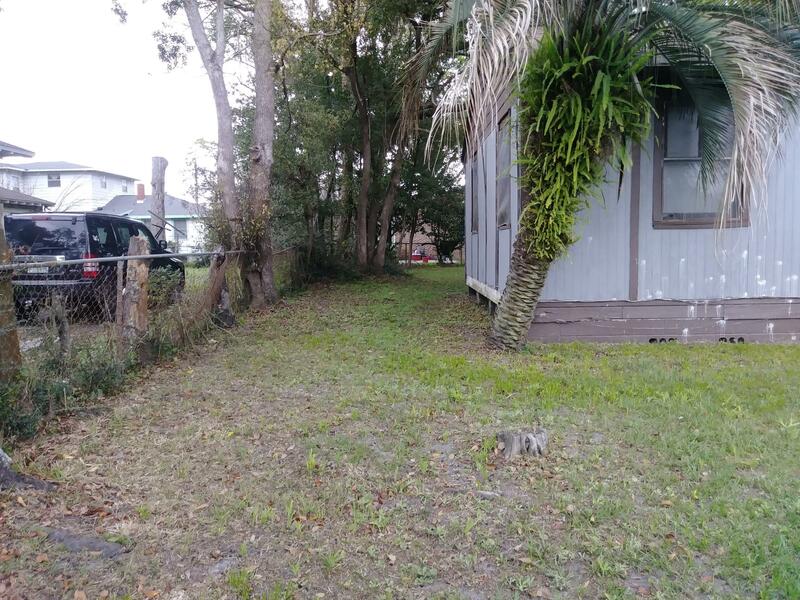 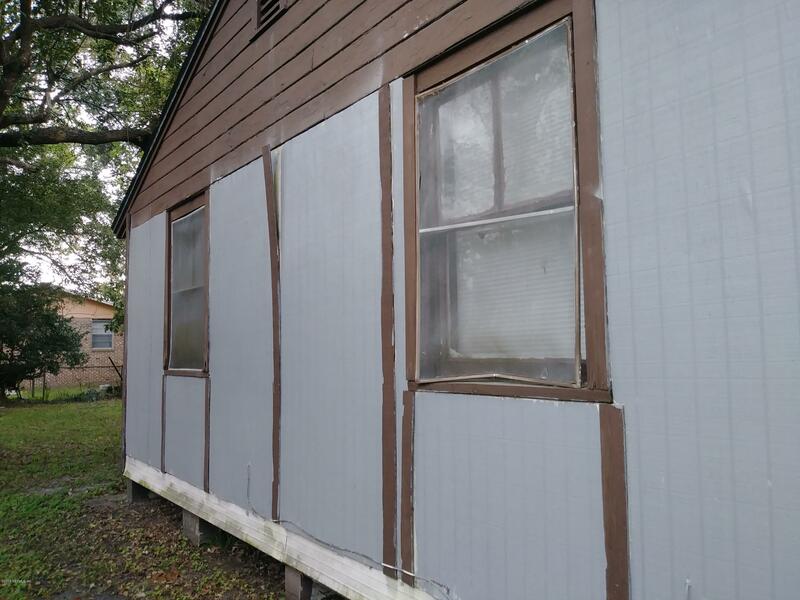 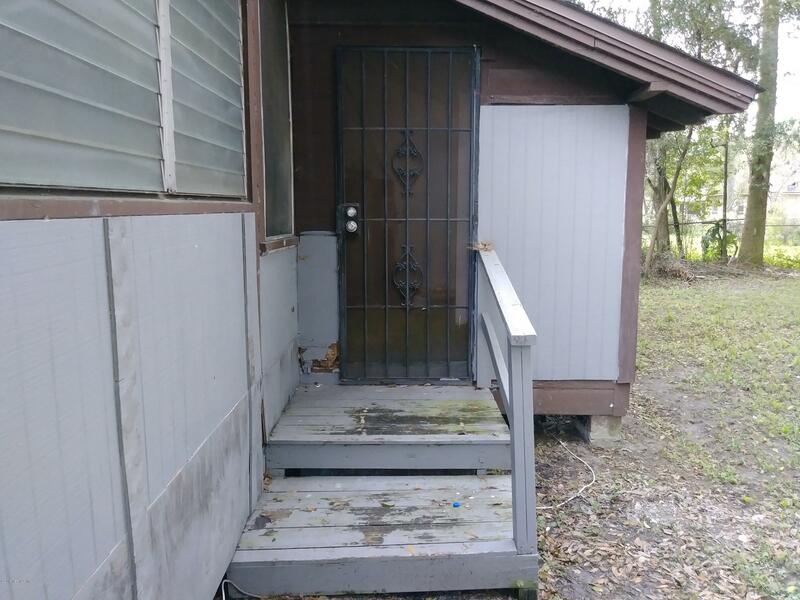 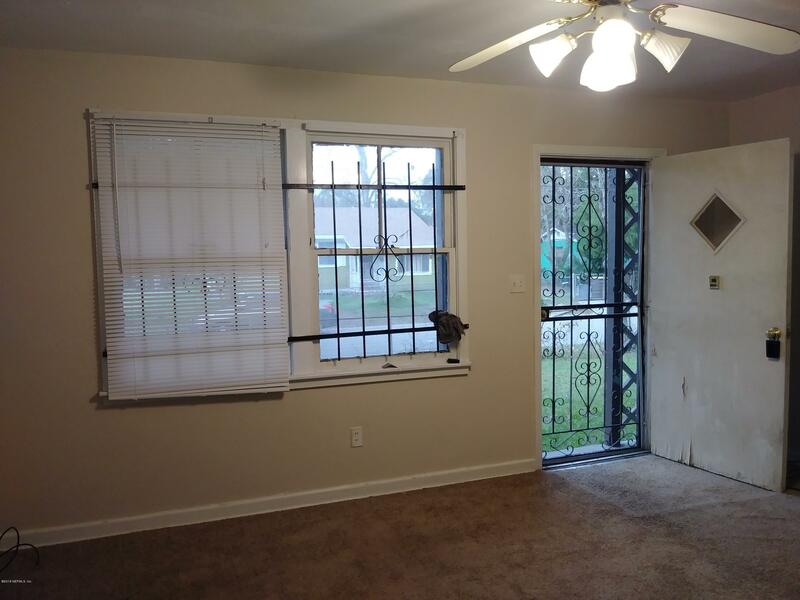 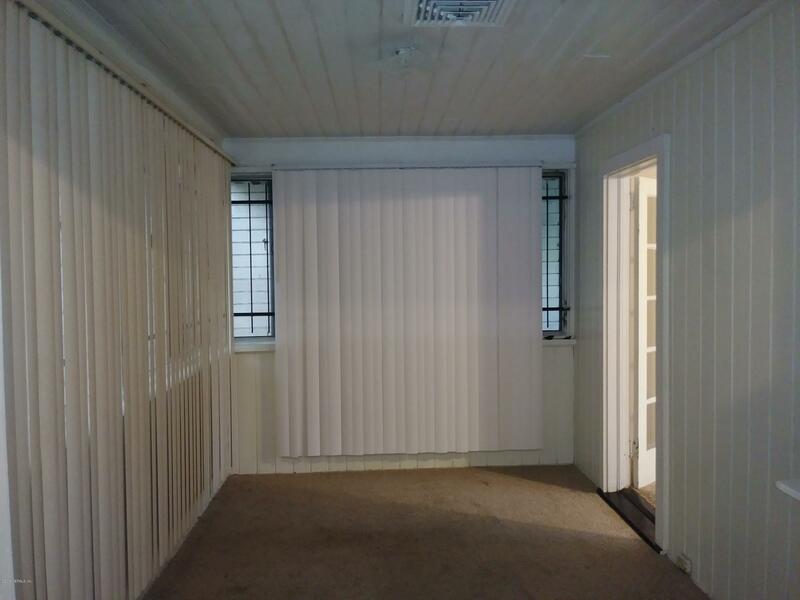 This house is located minutes away from I-95 and downtown Jacksonville. 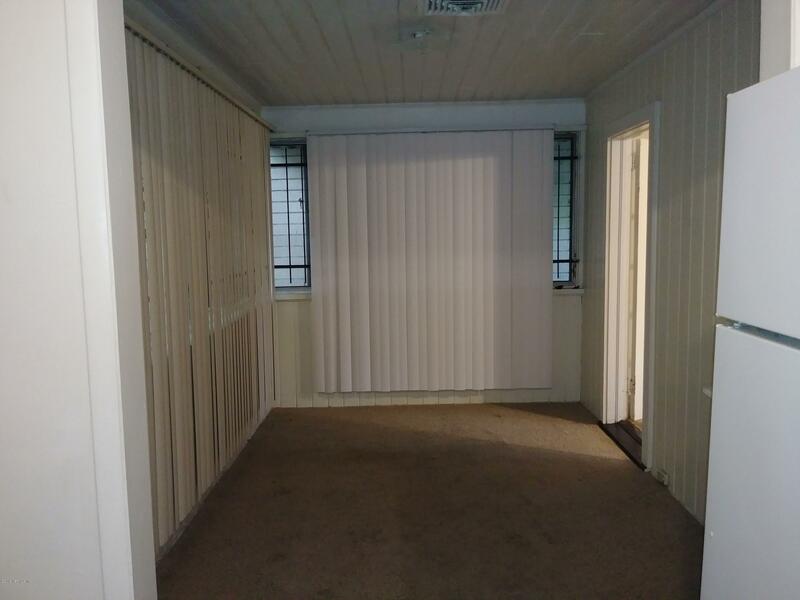 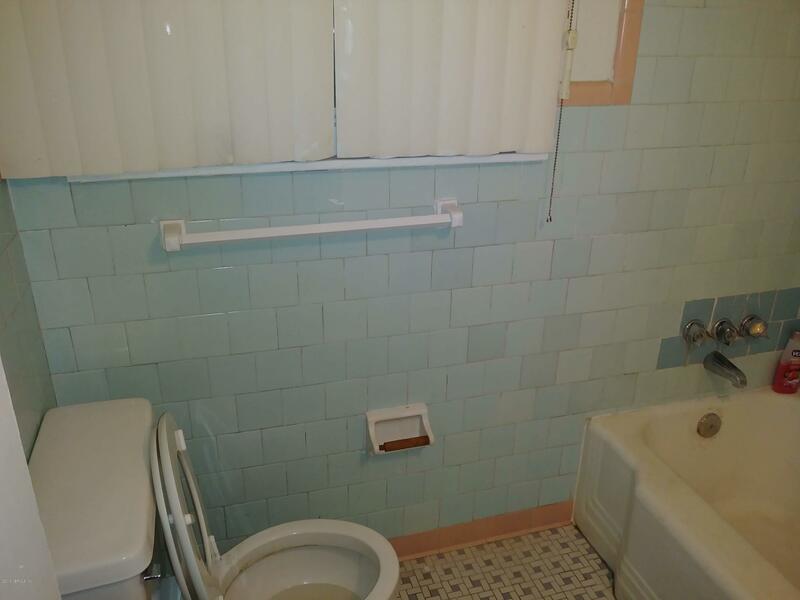 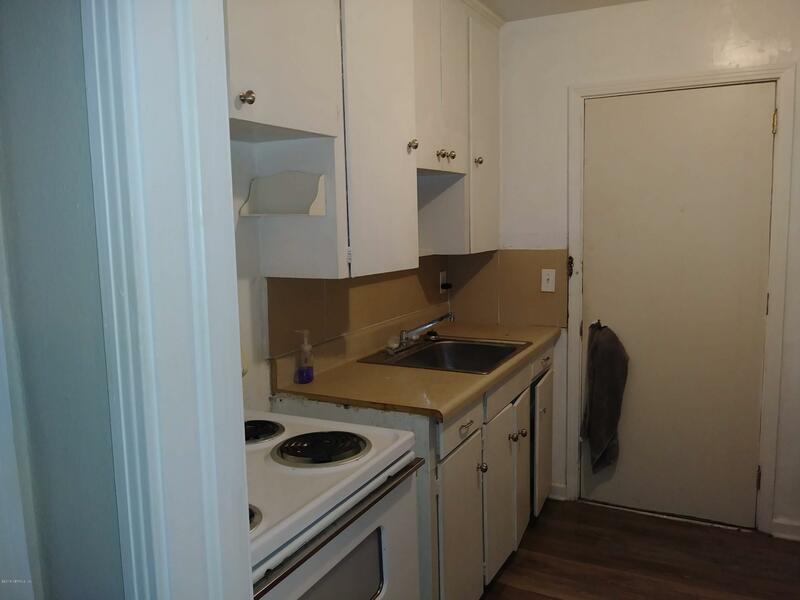 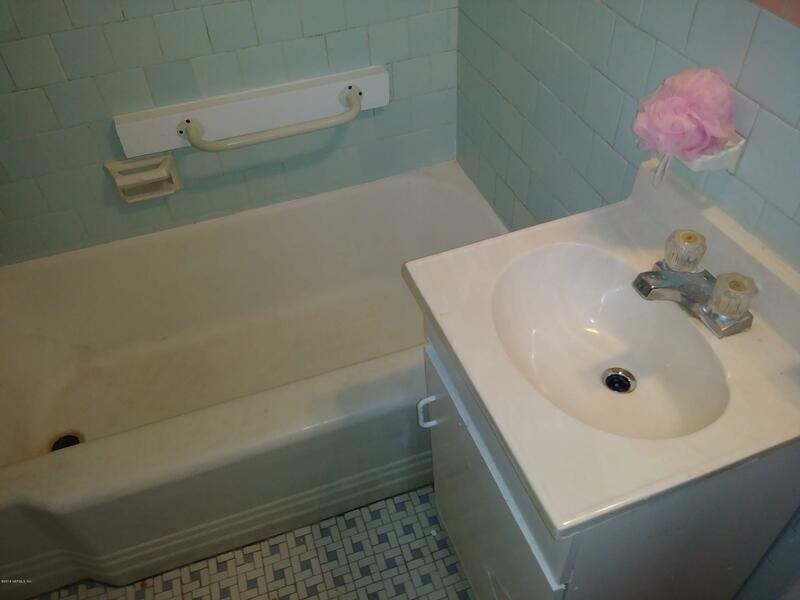 This is a property with great potential. 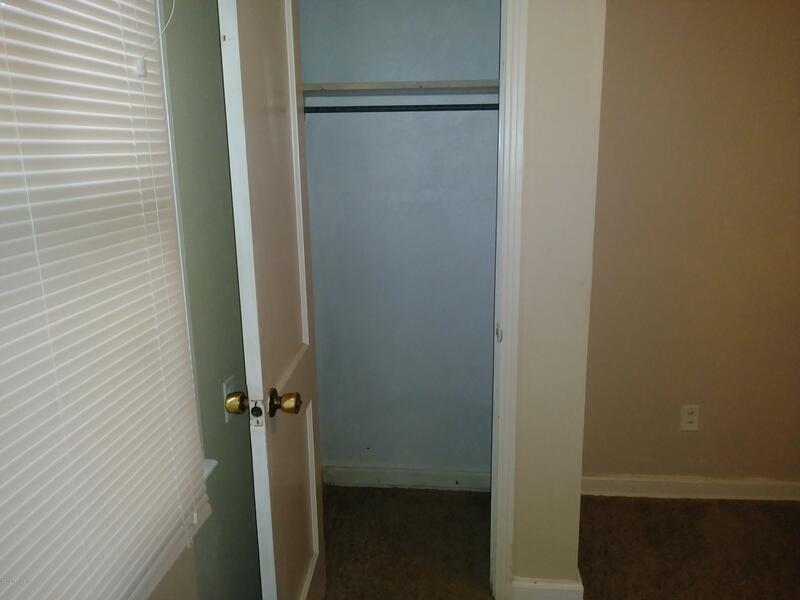 Schedule to see it today and make an offer. 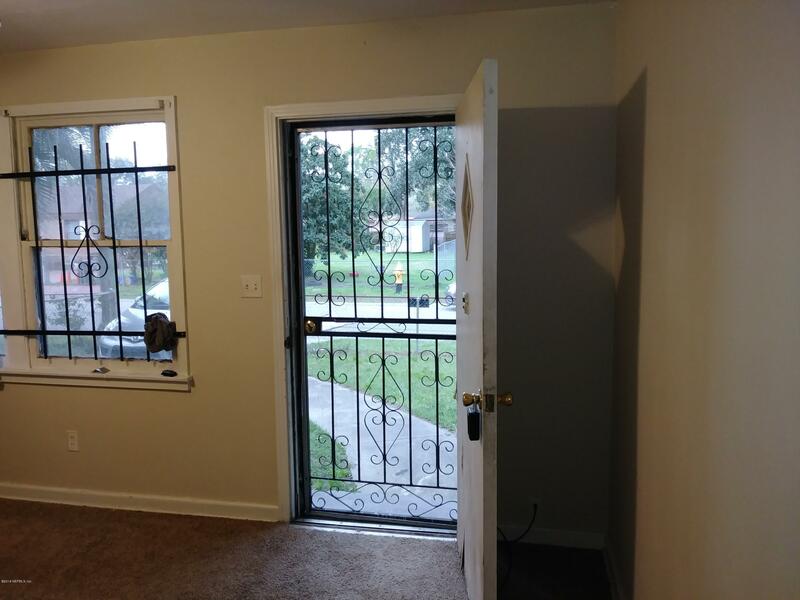 Take I-95 south to the MLK Blvd exit going west to Canal St, then turn left driving West 17th St. 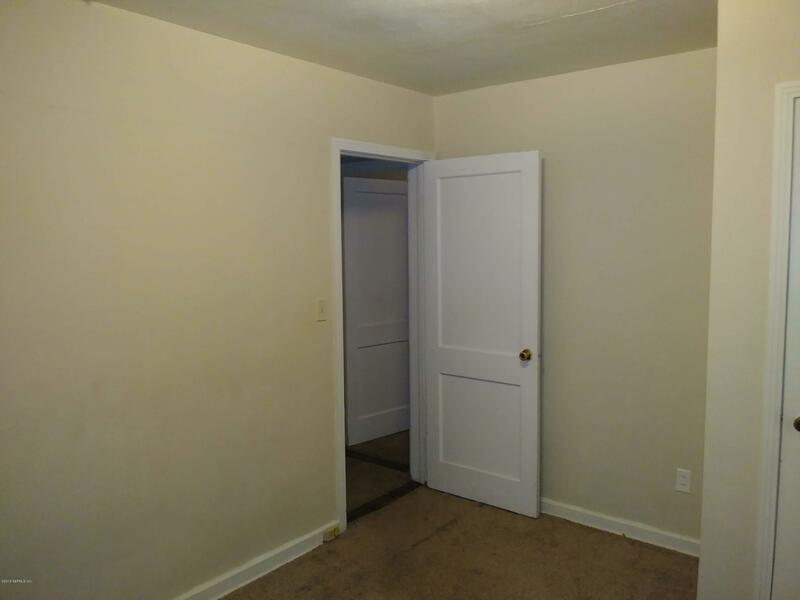 Turn left onto West 17th St and the house will be on your left. 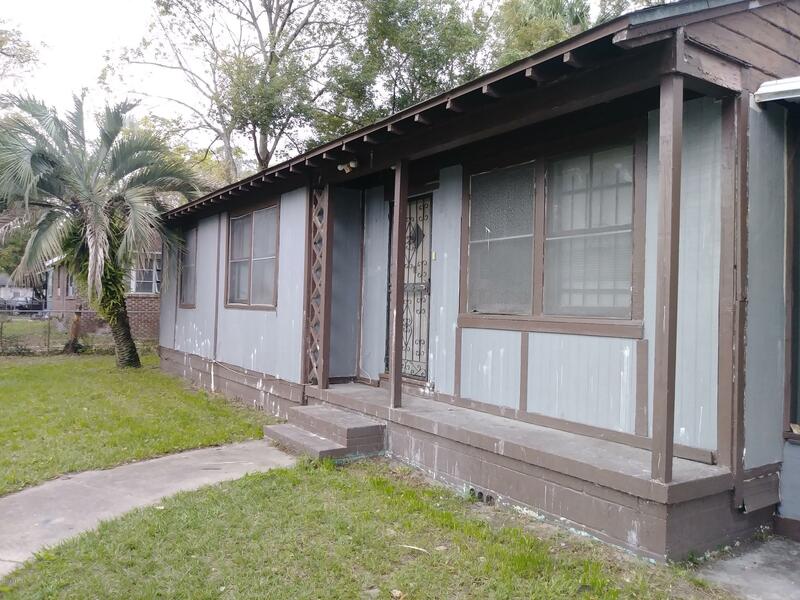 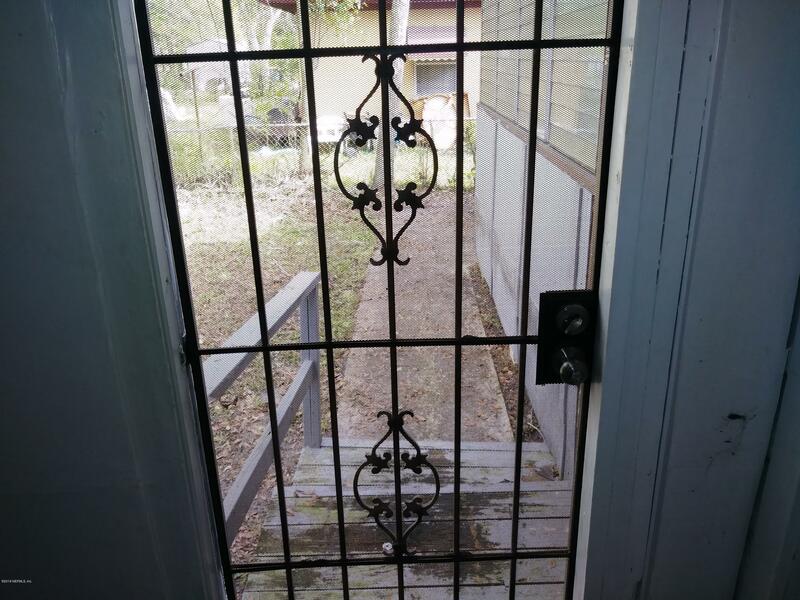 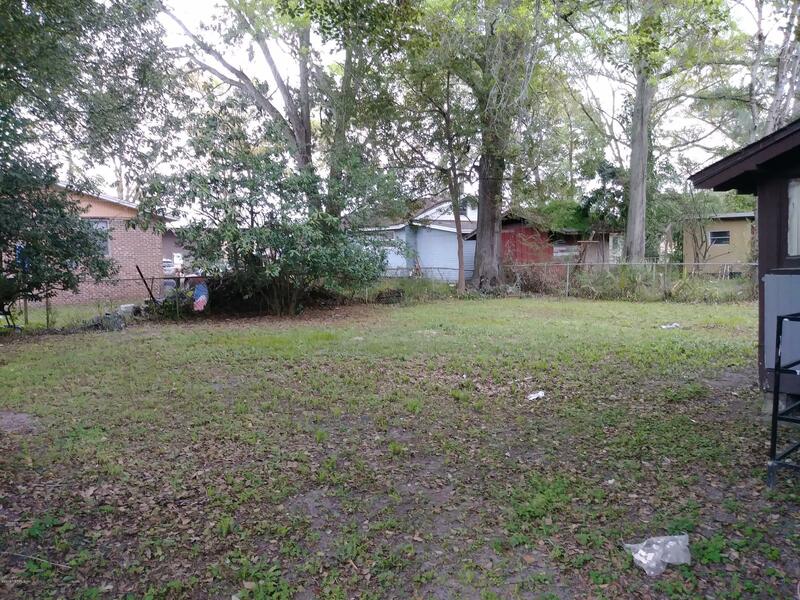 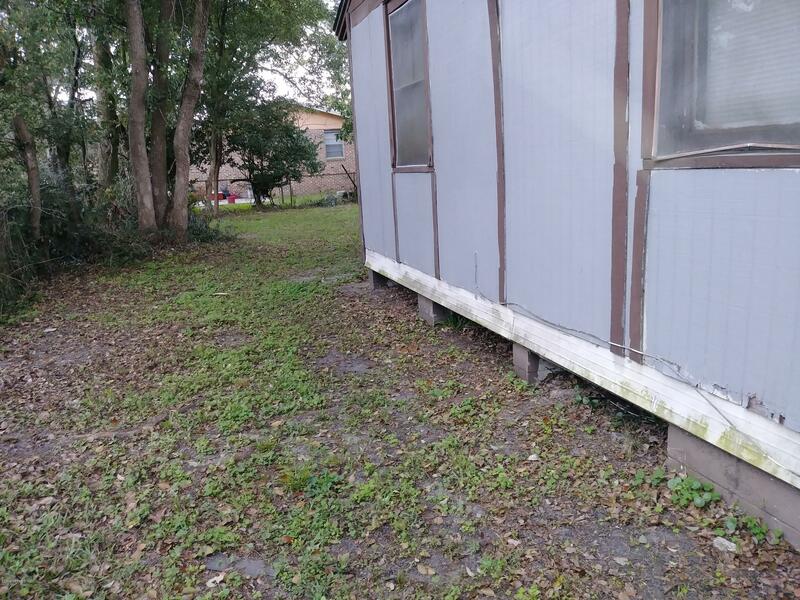 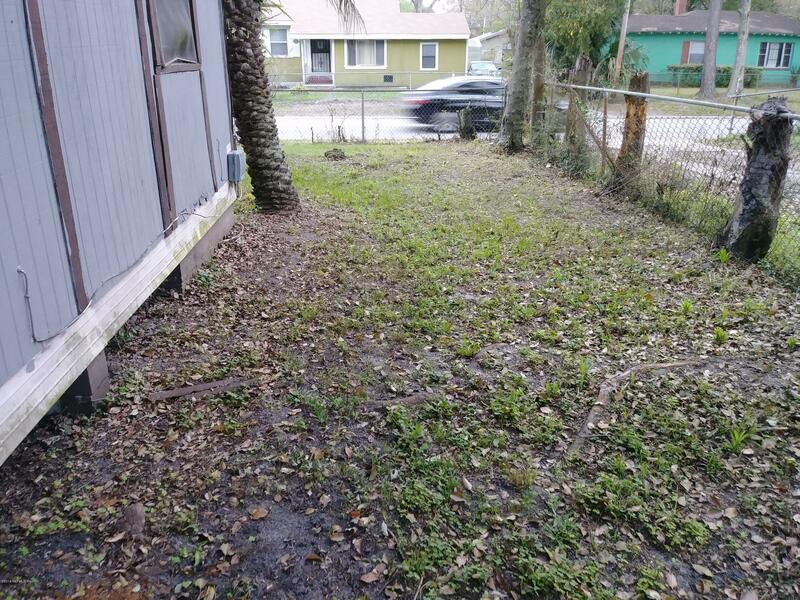 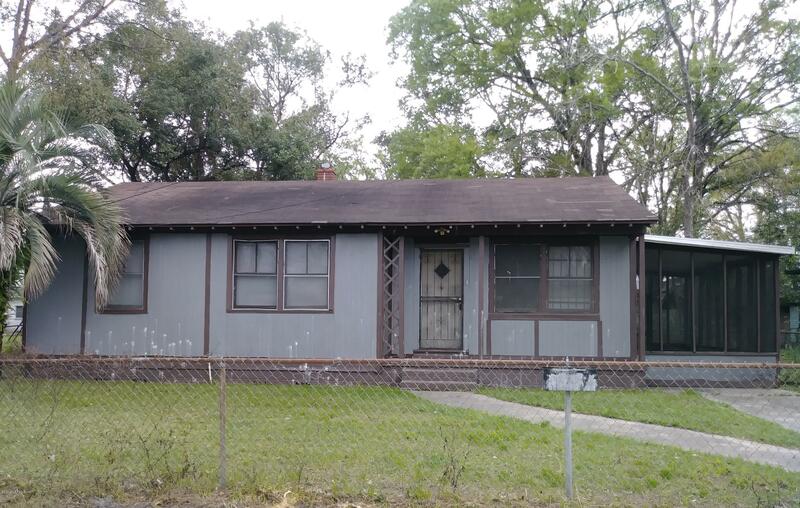 2161 17th St is a 831 (*estimated) square foot home with 3 bedrooms and 1 bathrooms located in Jacksonville FL, DUVAL County. 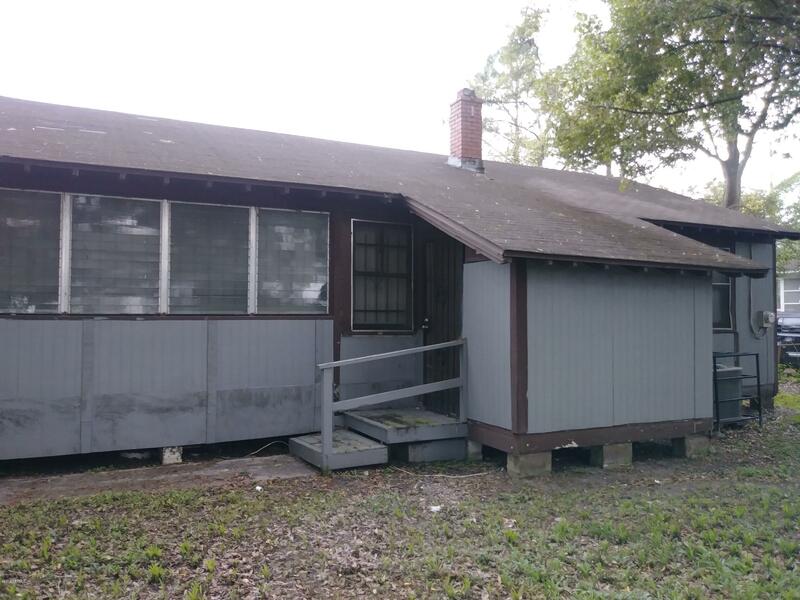 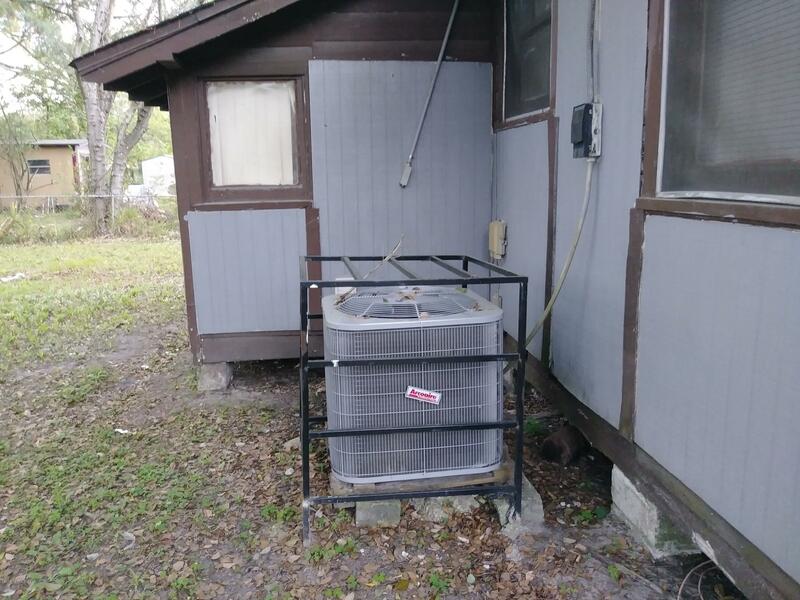 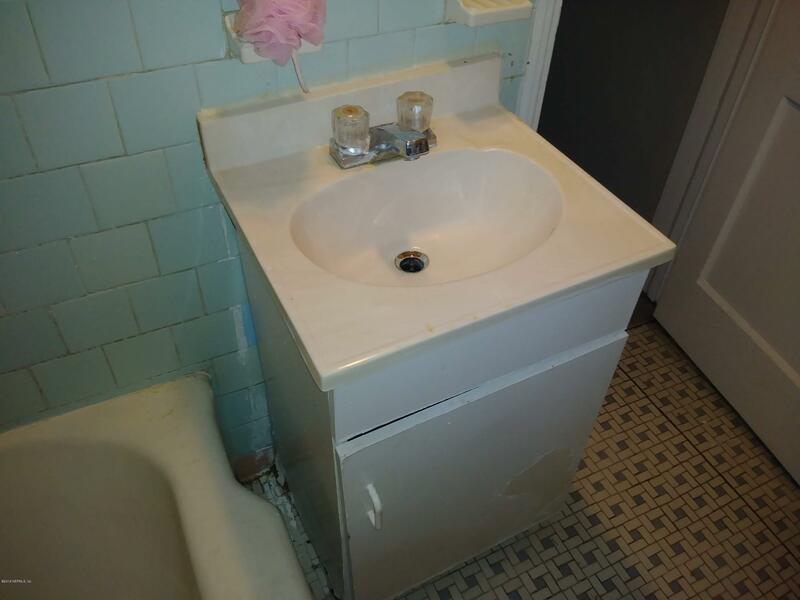 This property is listed for sale at $59,000 and is currently active and accepting offers.